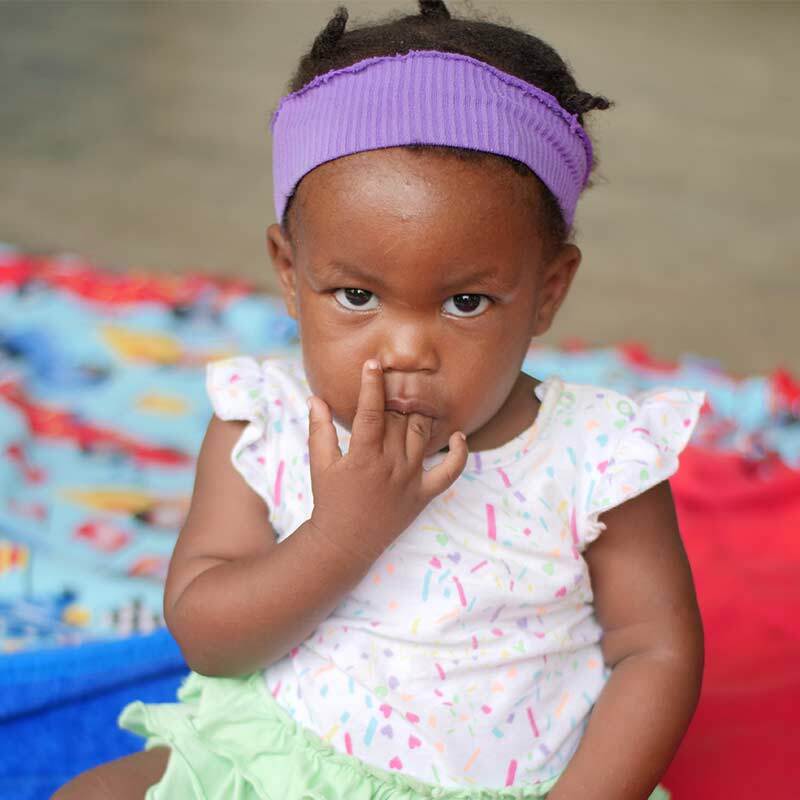 Sponsors--this page is for you! 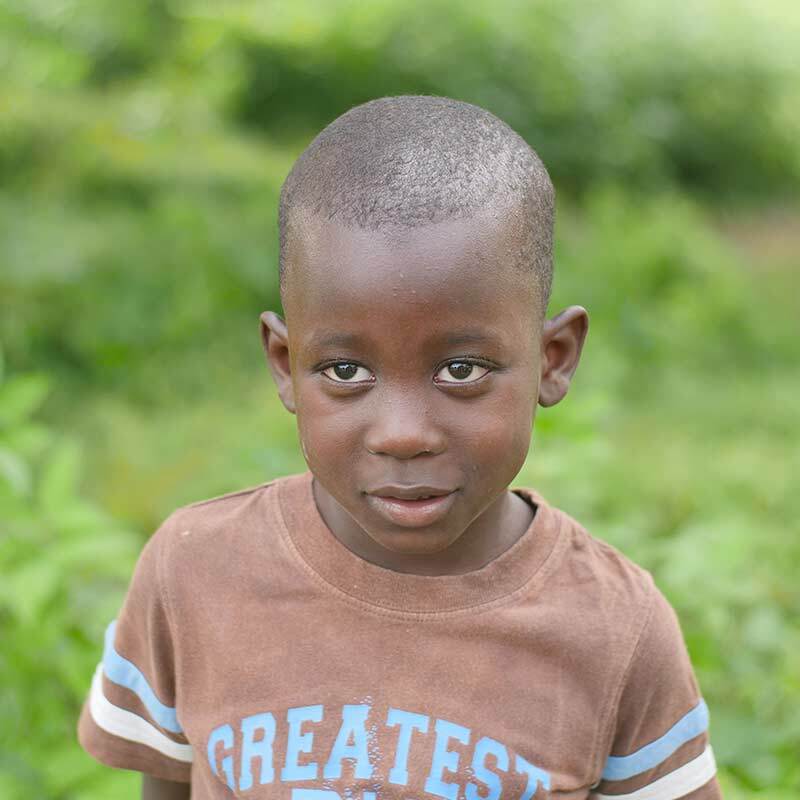 New photos will be added throughout the year, so check back from time to time. 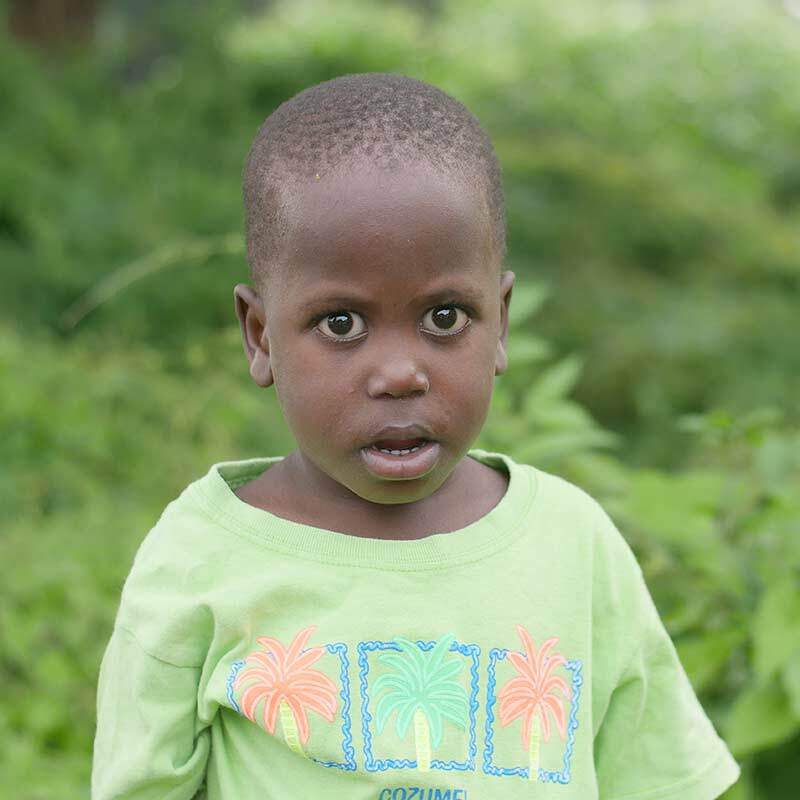 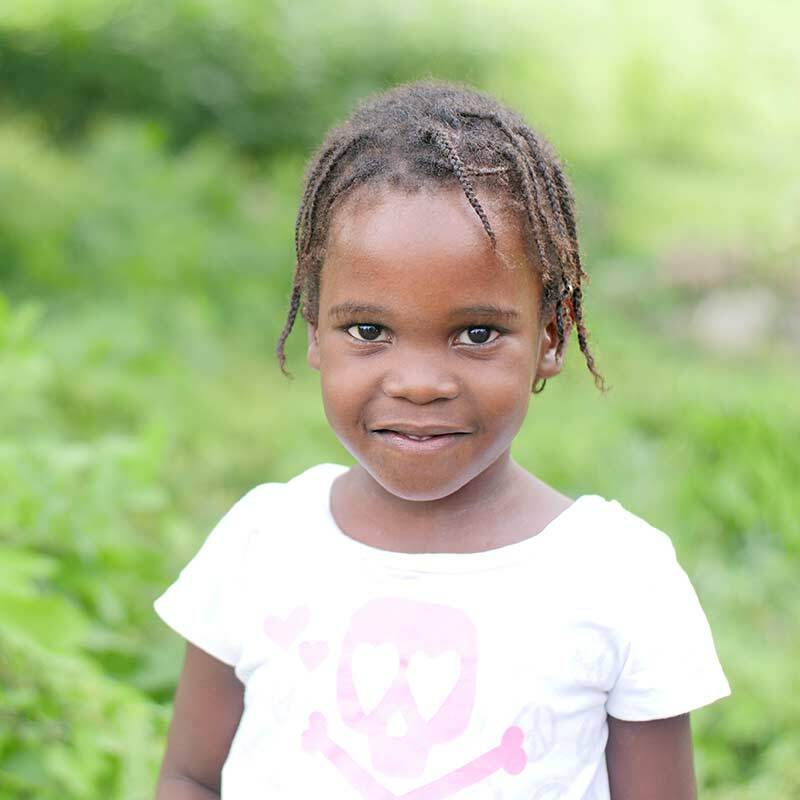 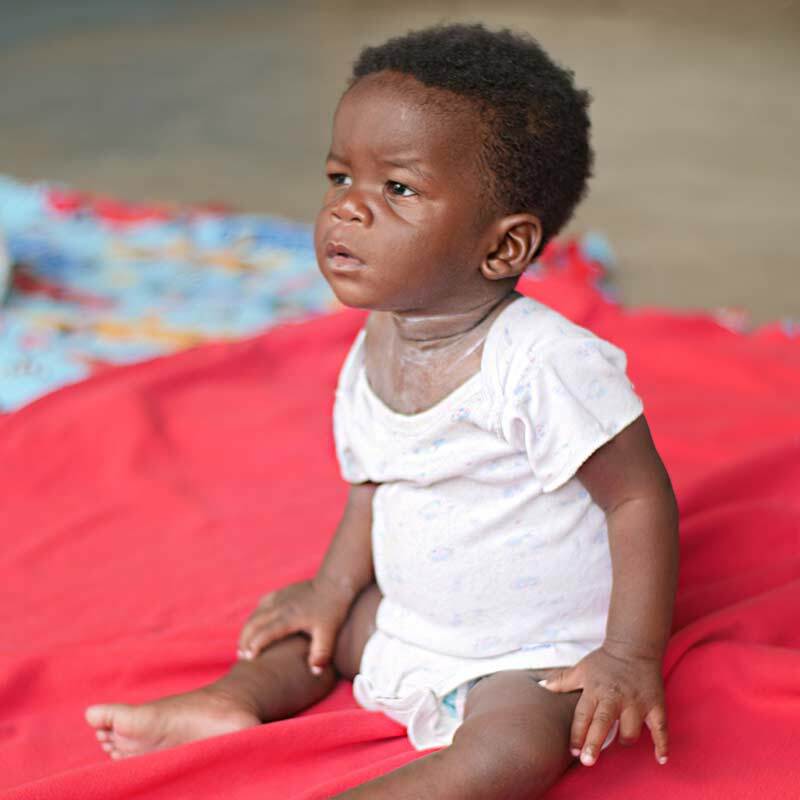 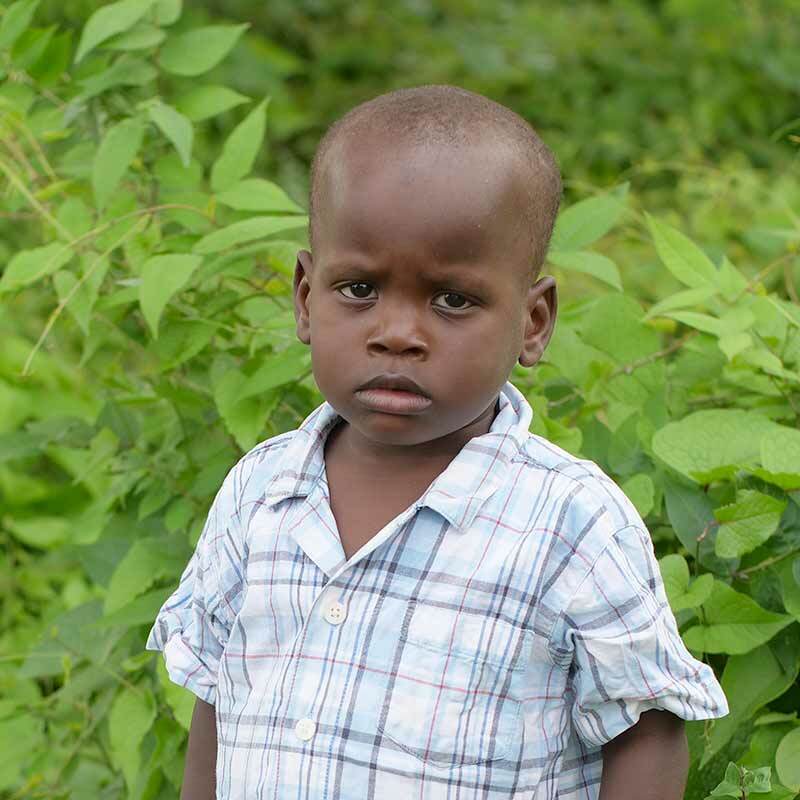 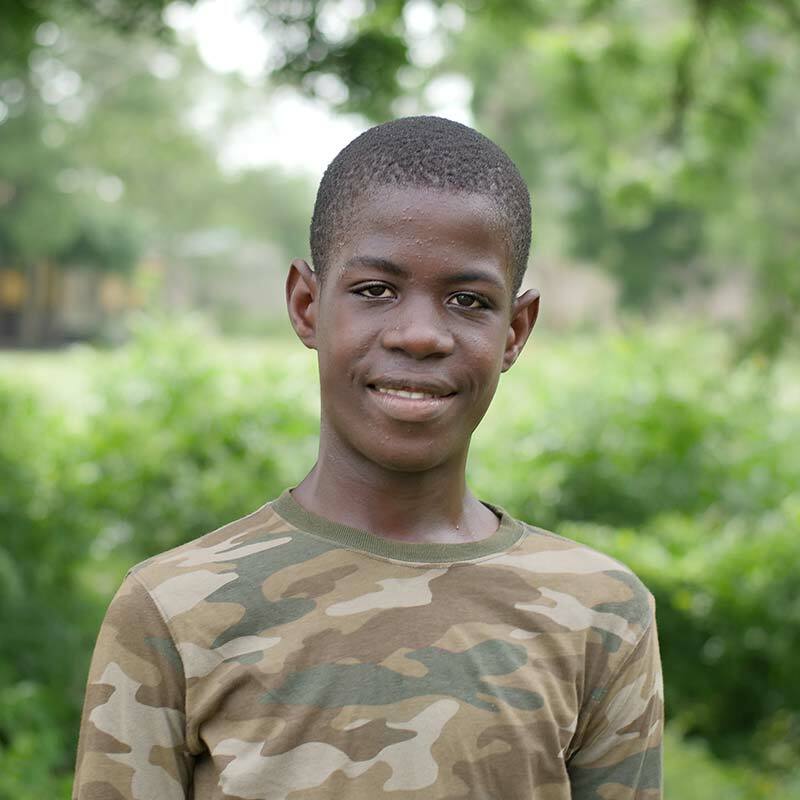 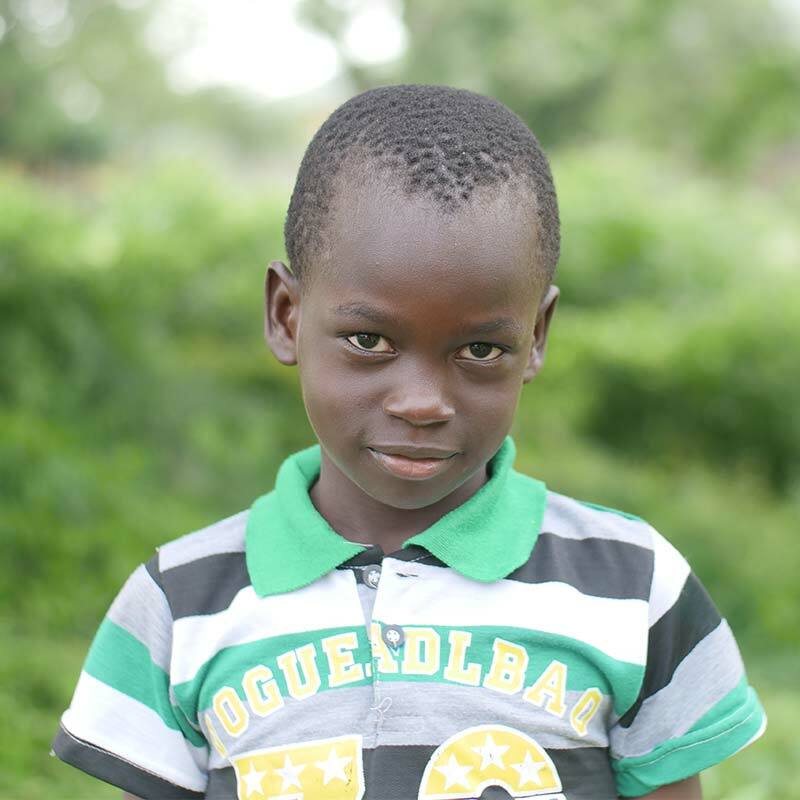 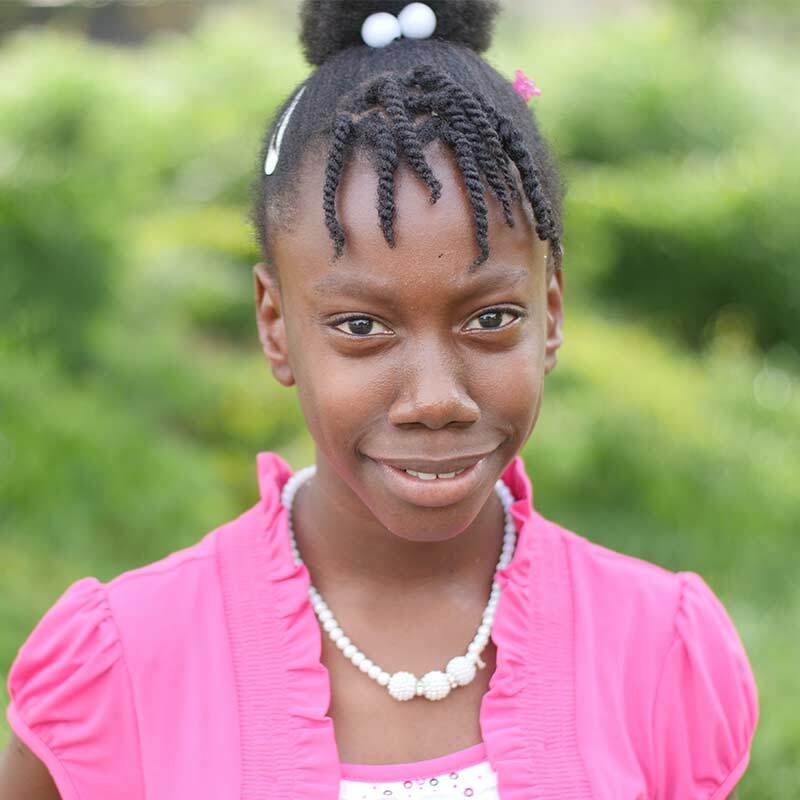 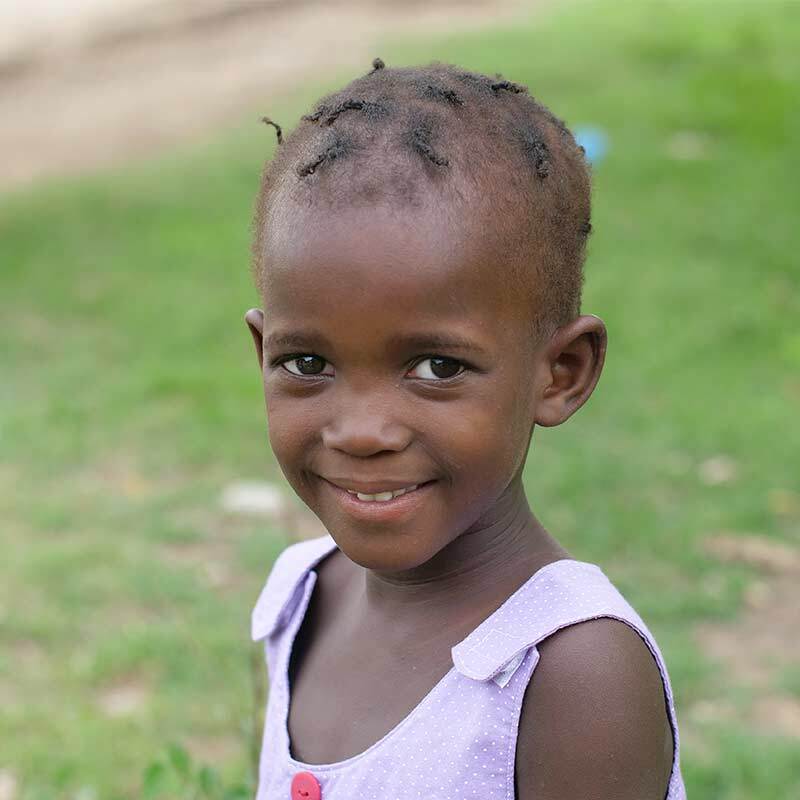 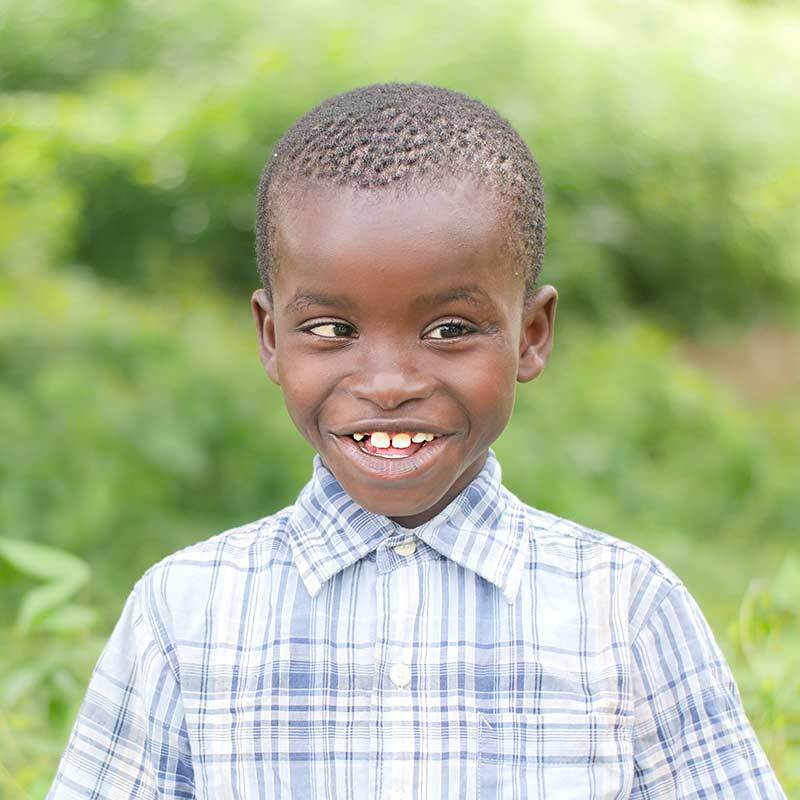 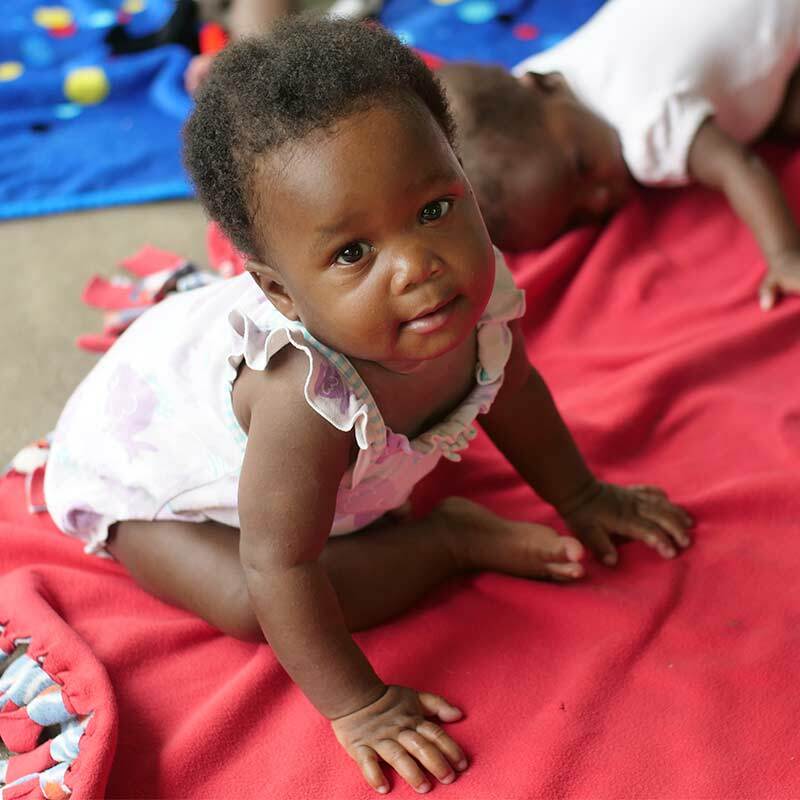 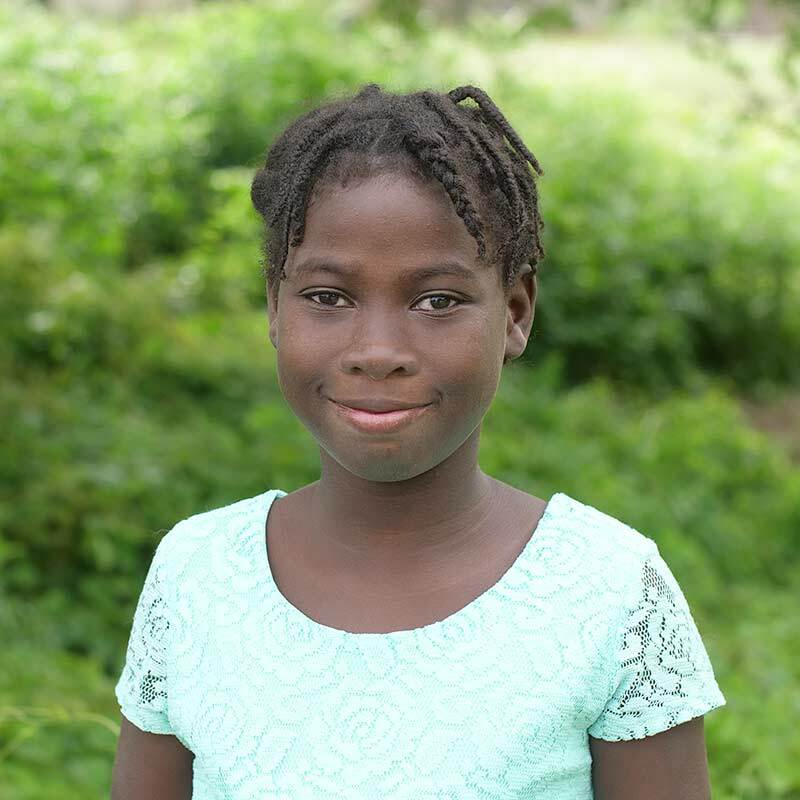 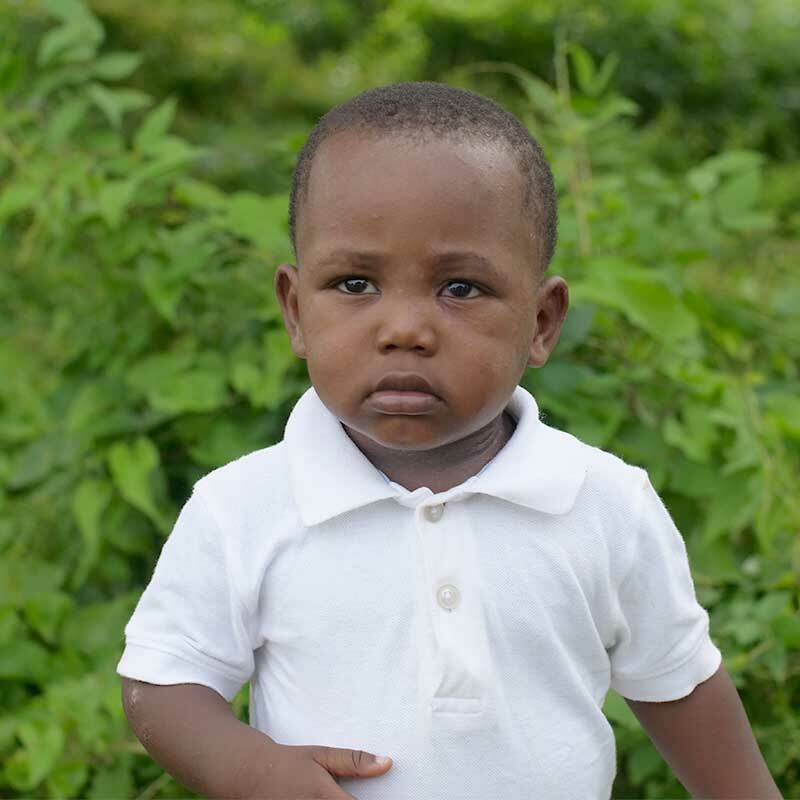 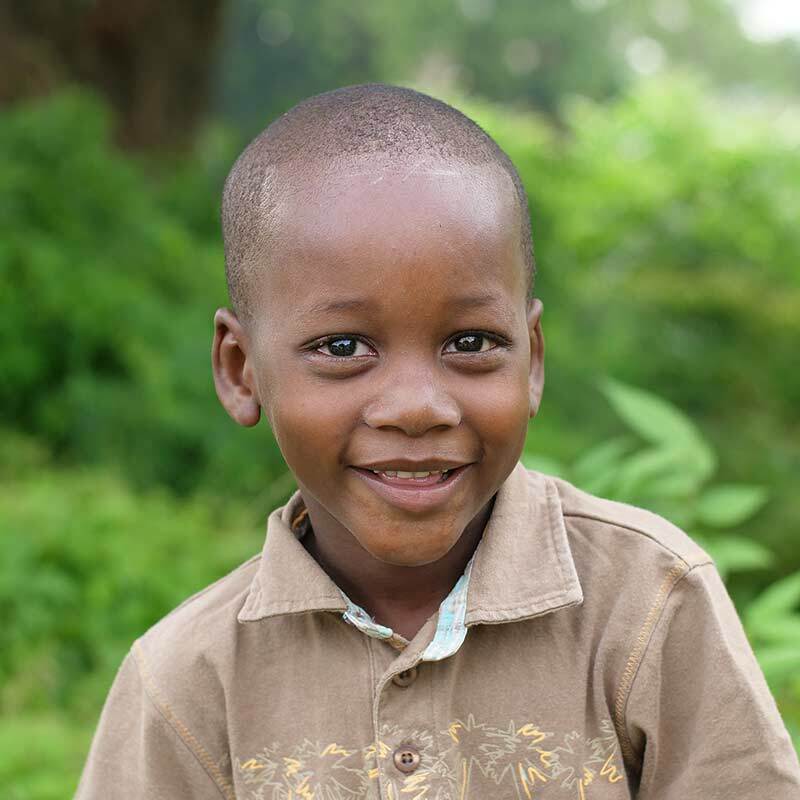 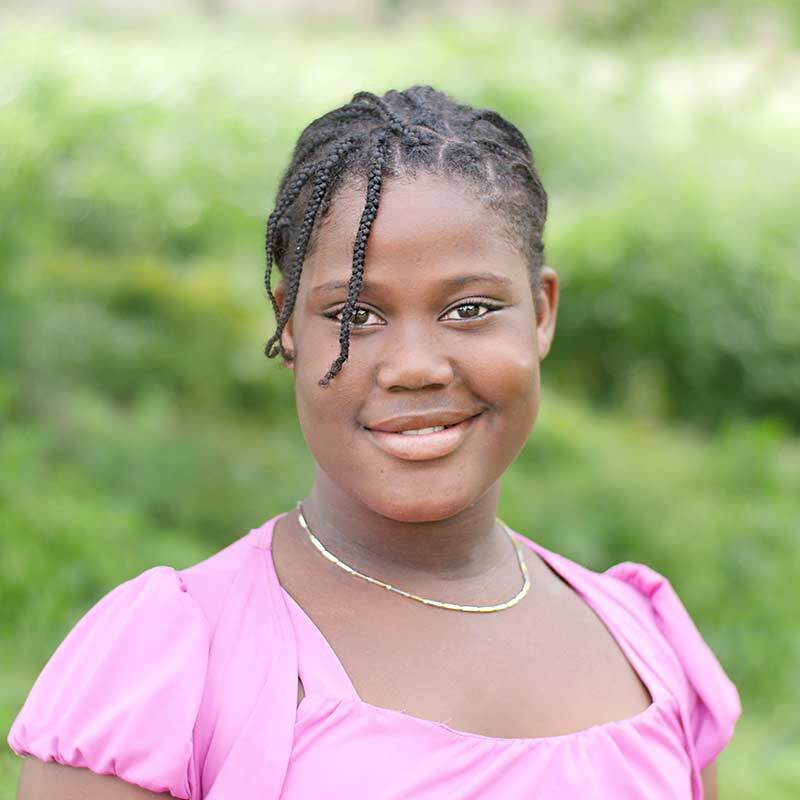 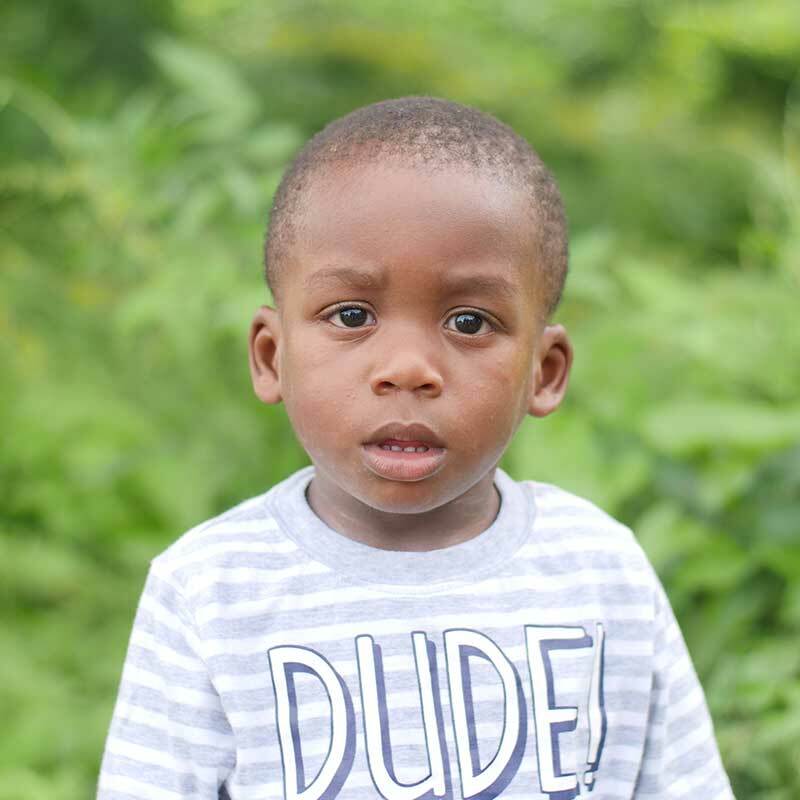 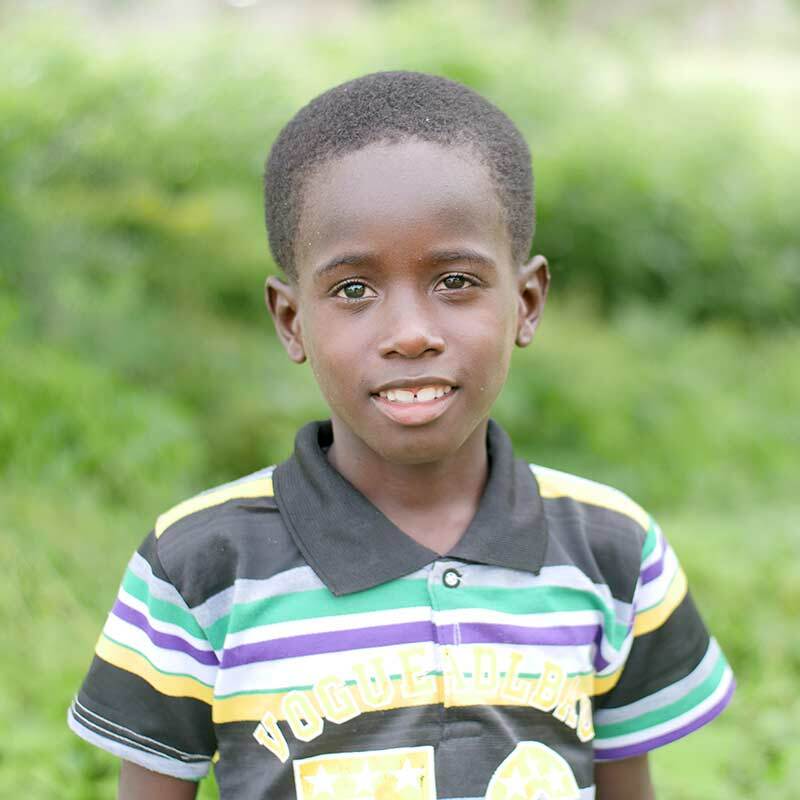 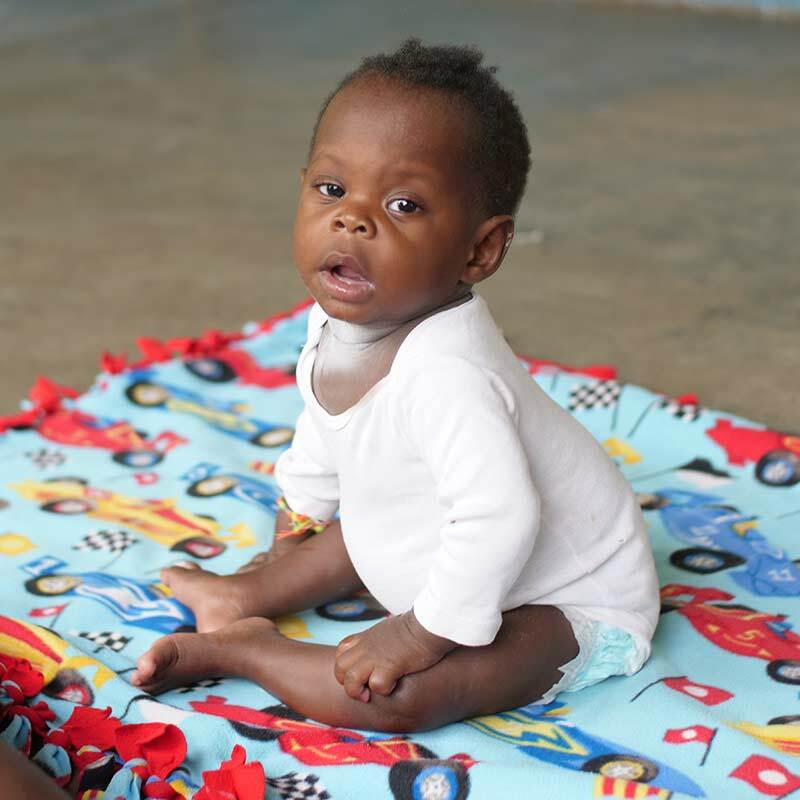 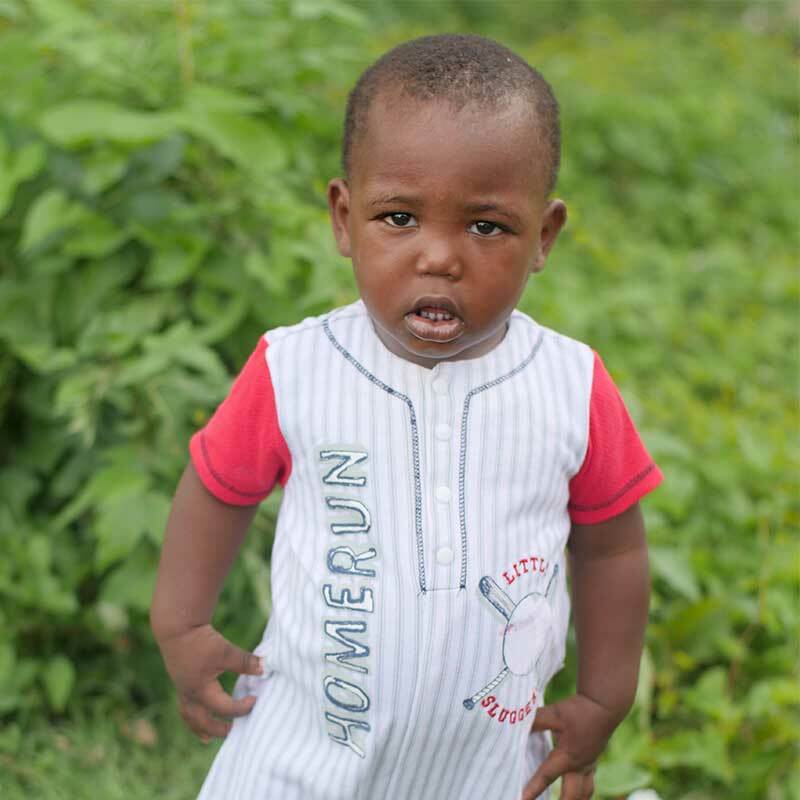 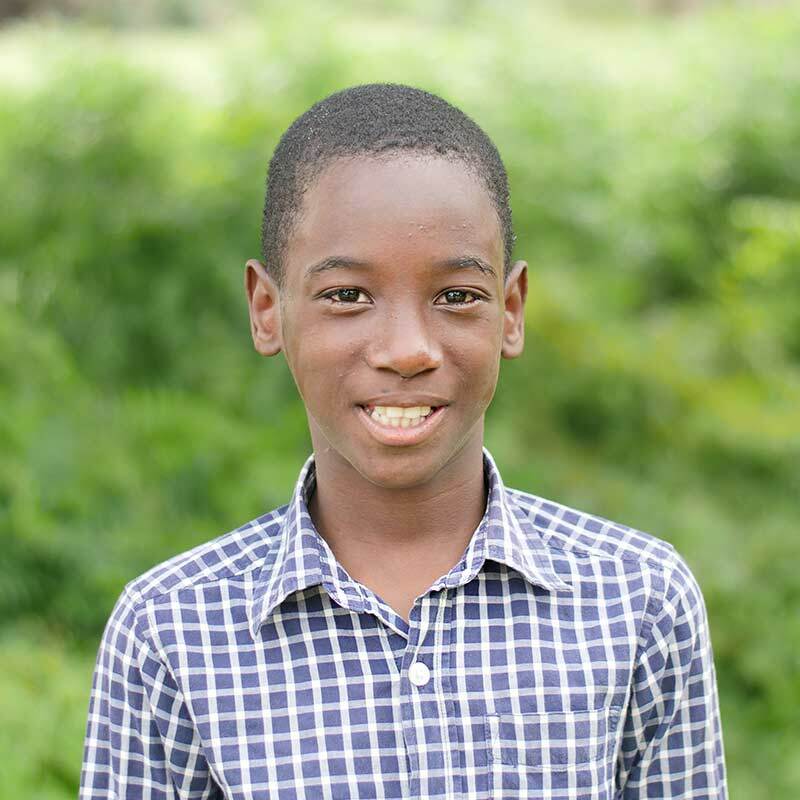 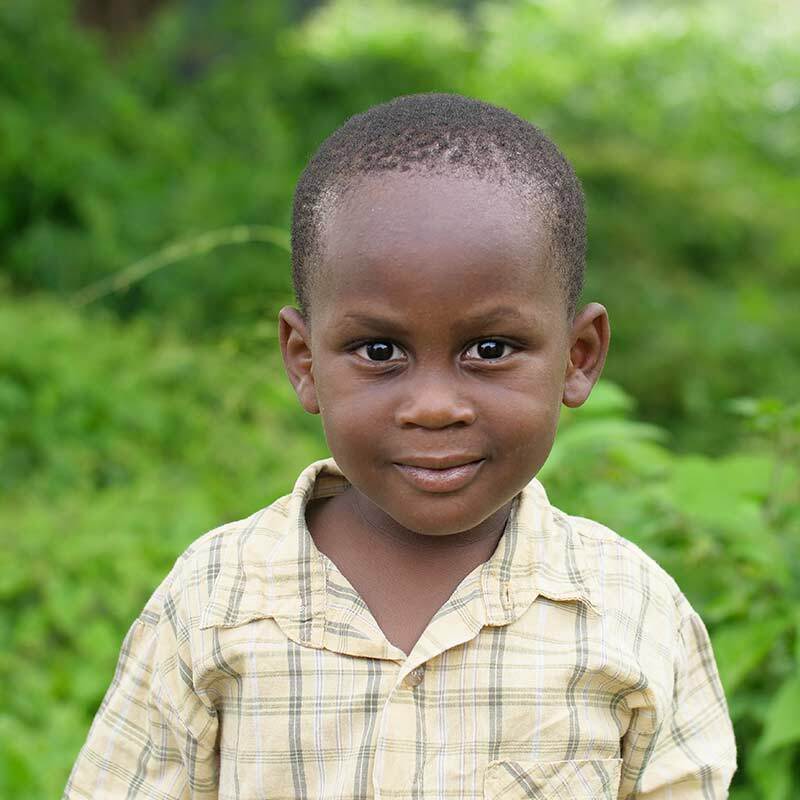 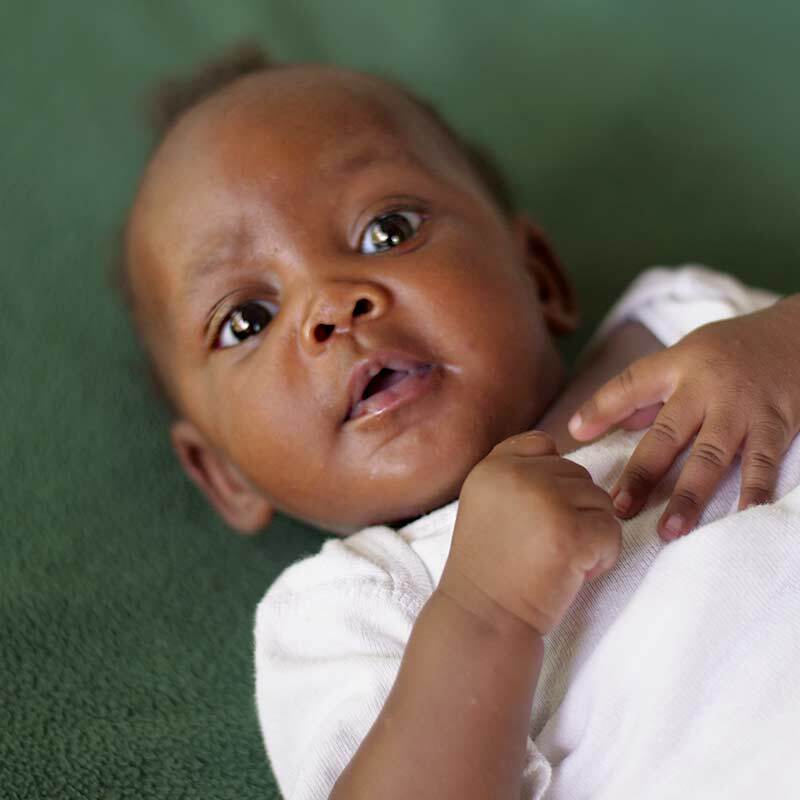 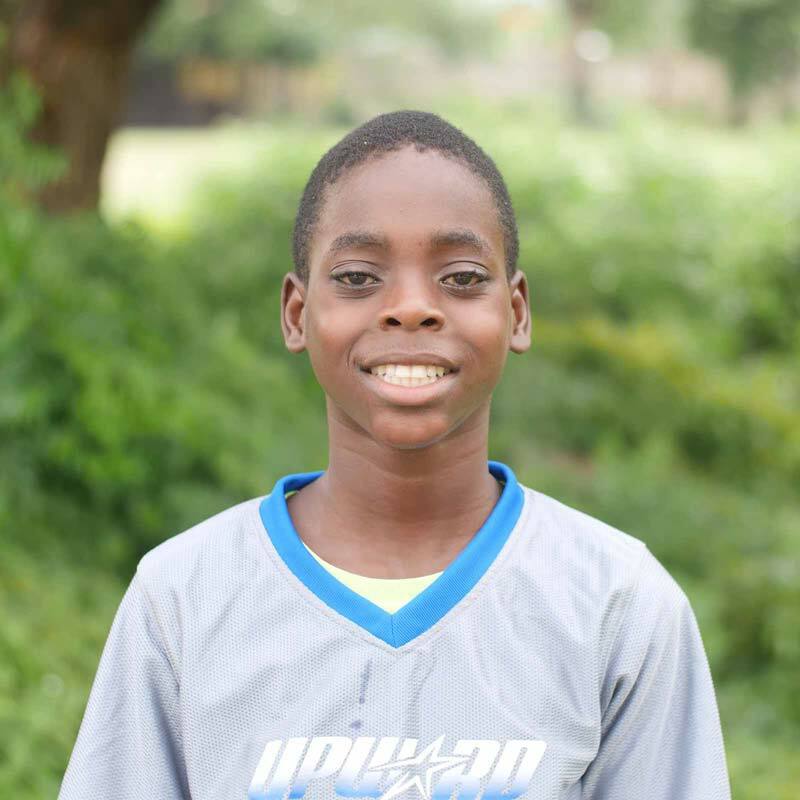 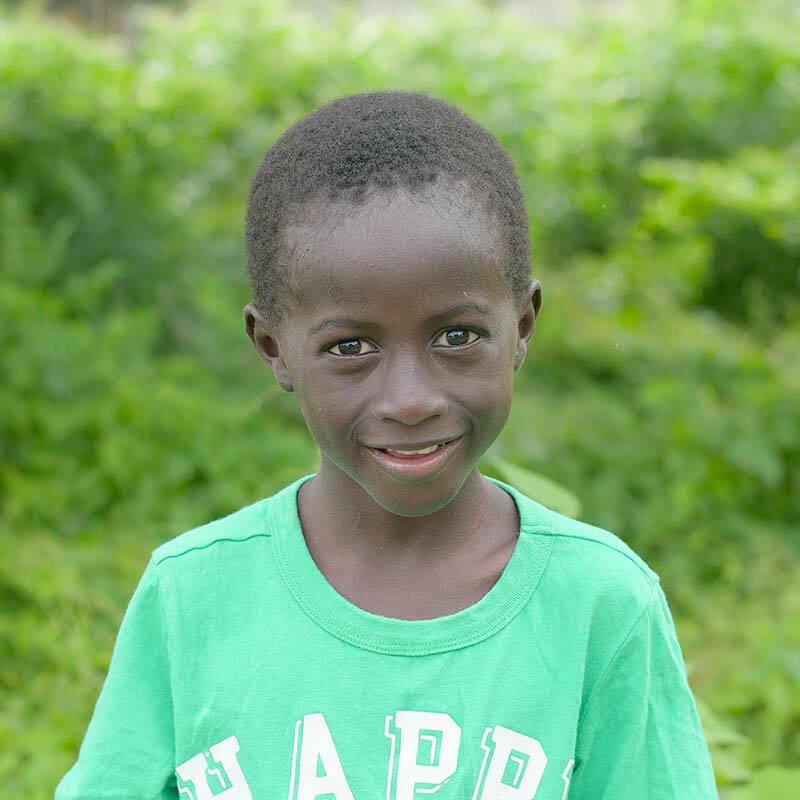 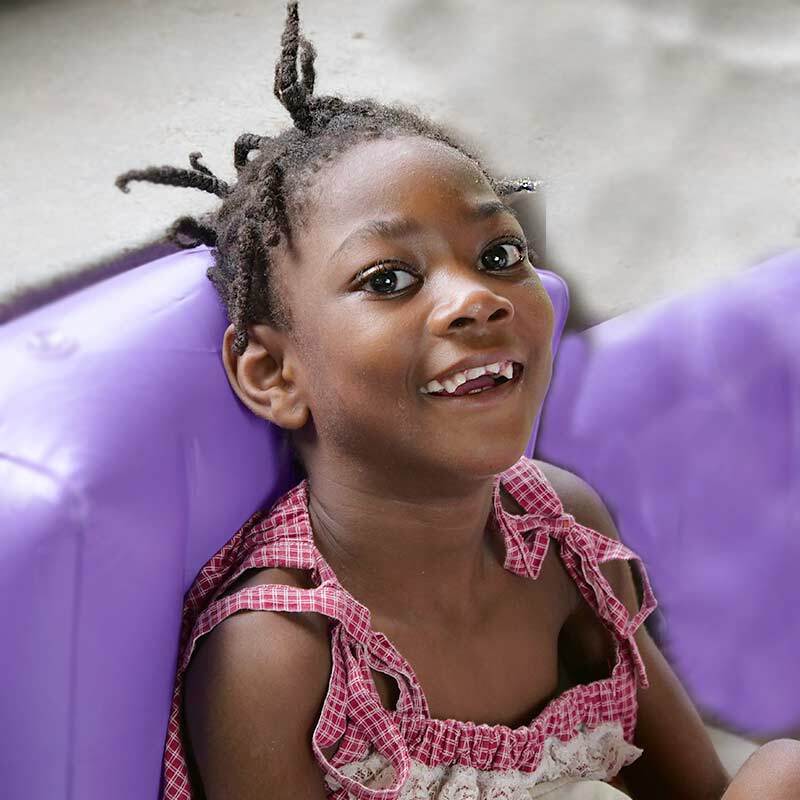 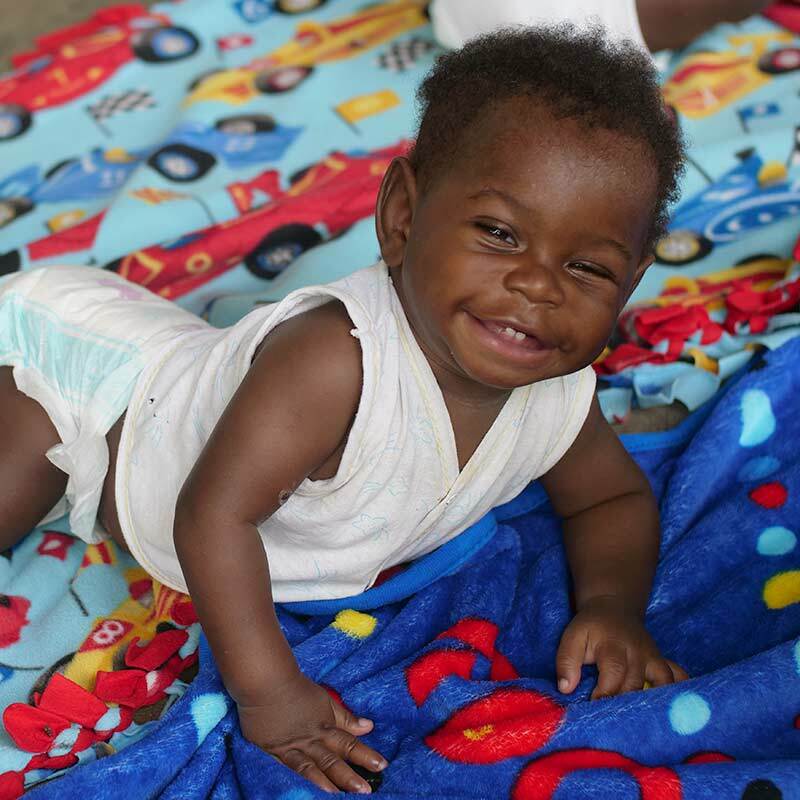 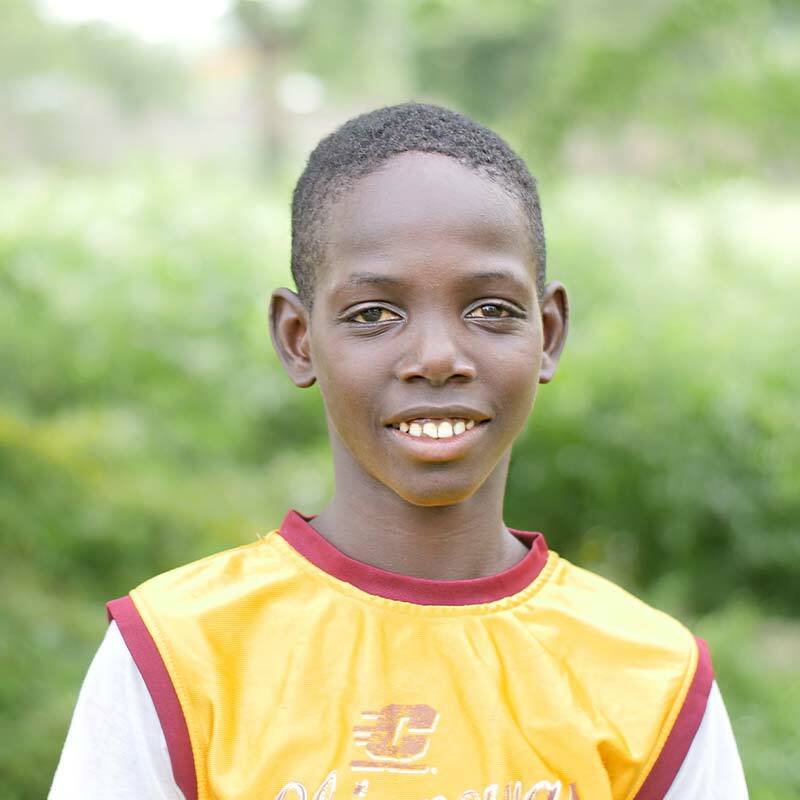 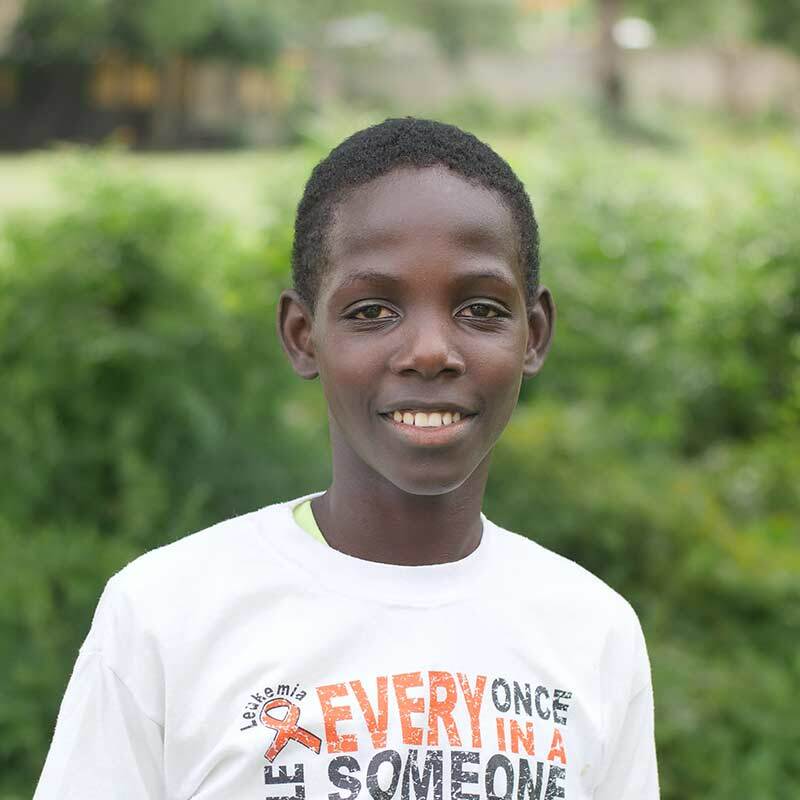 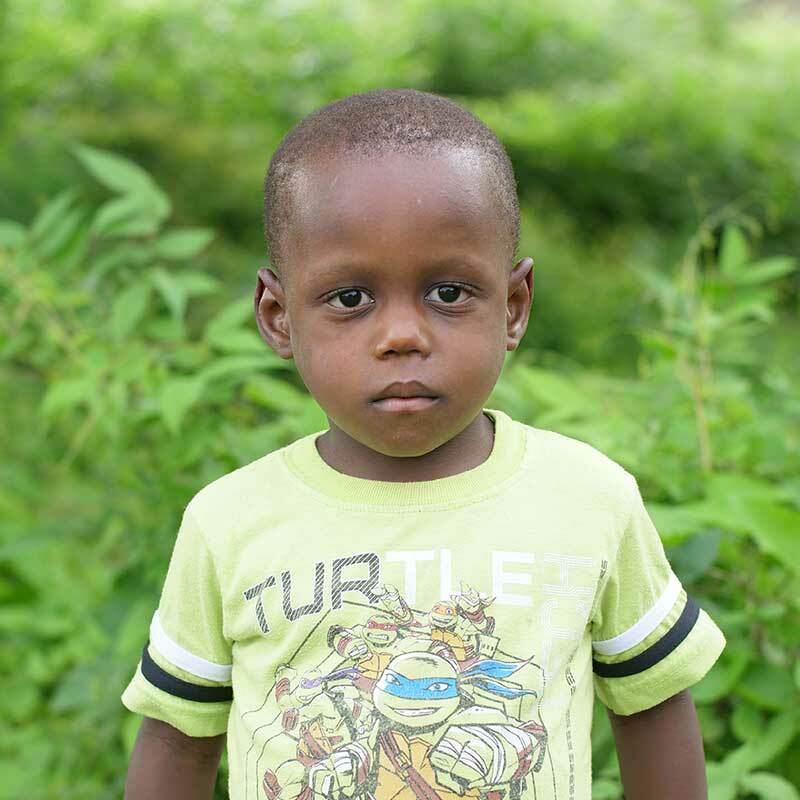 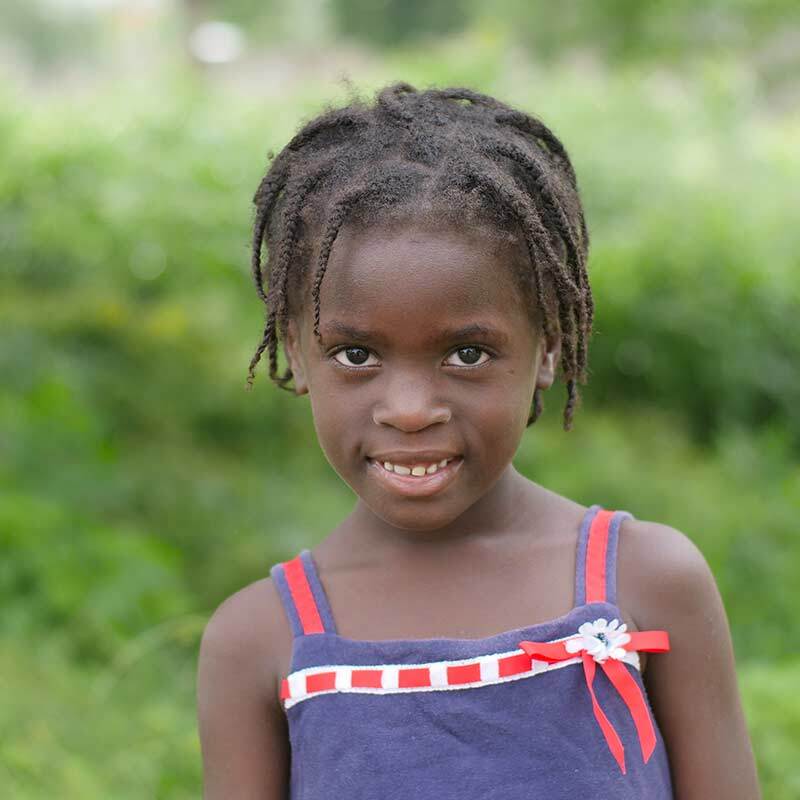 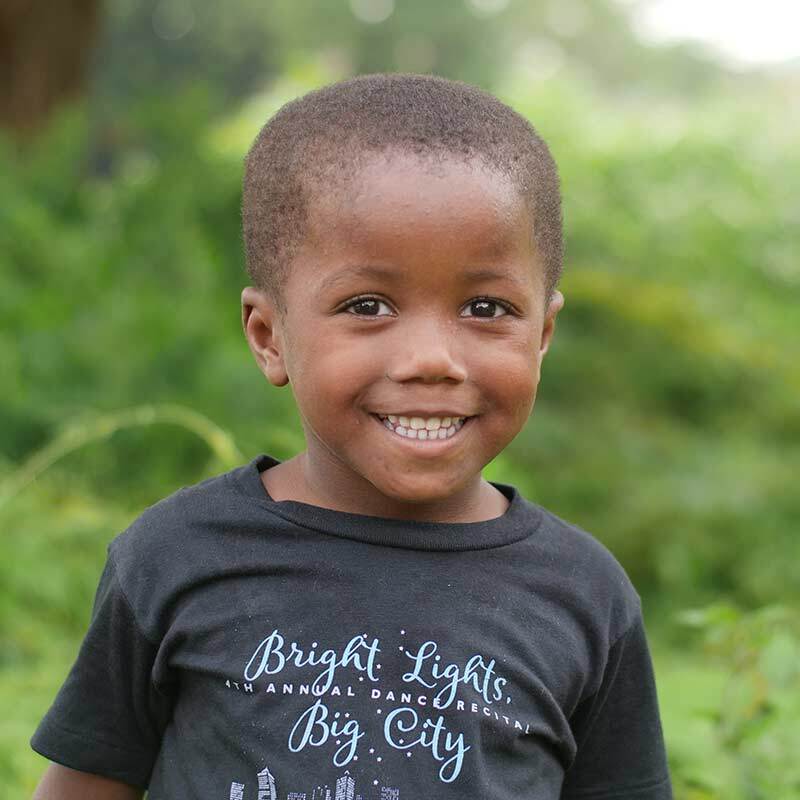 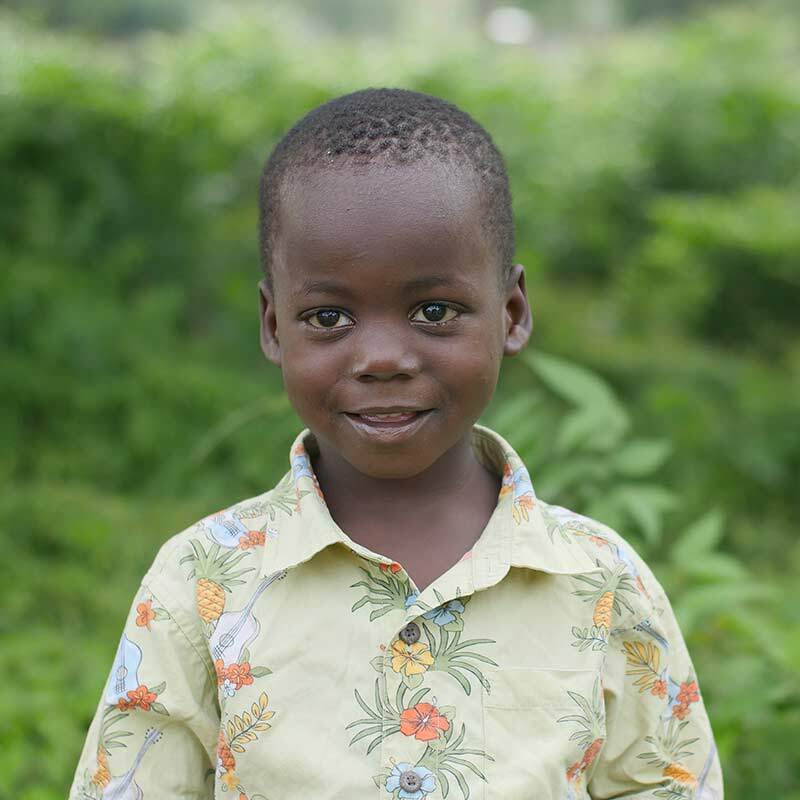 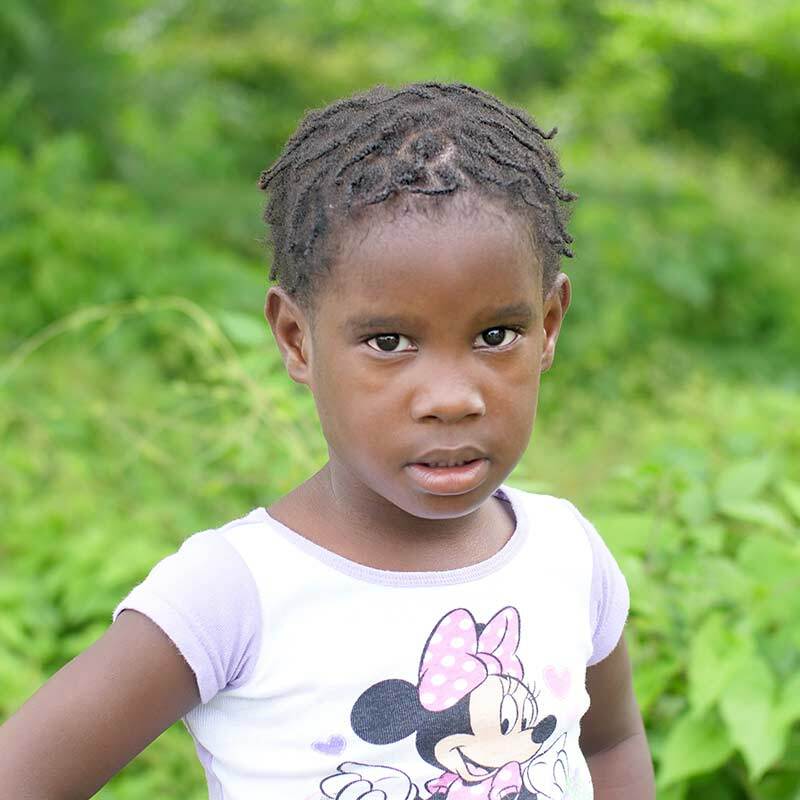 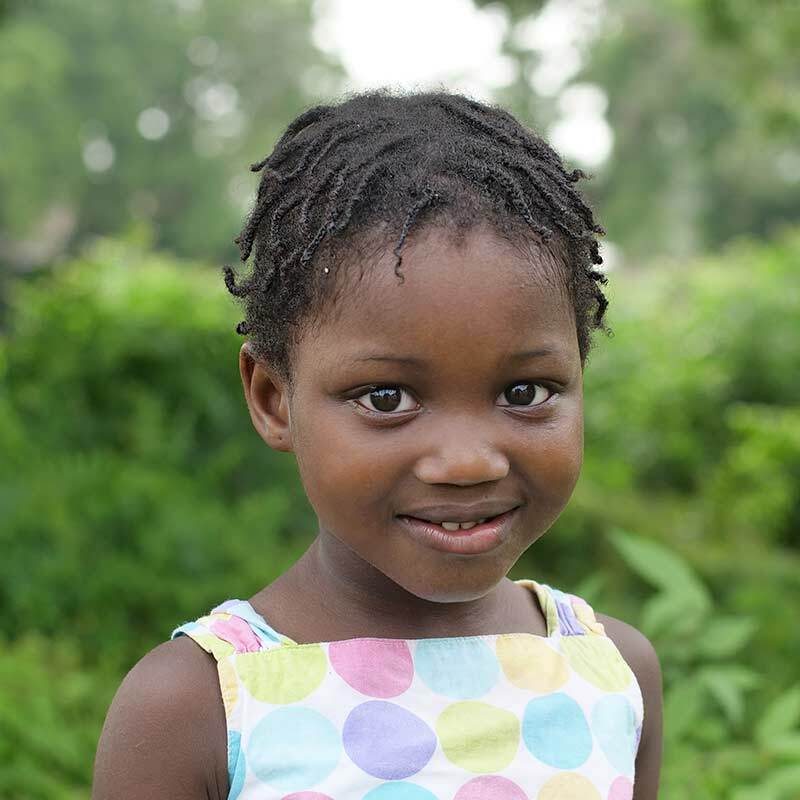 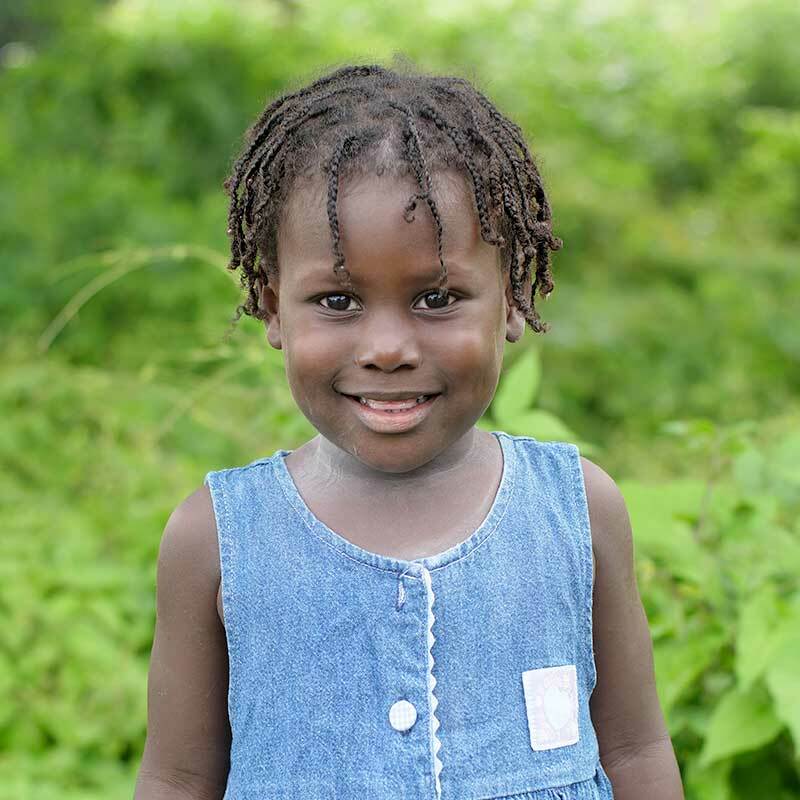 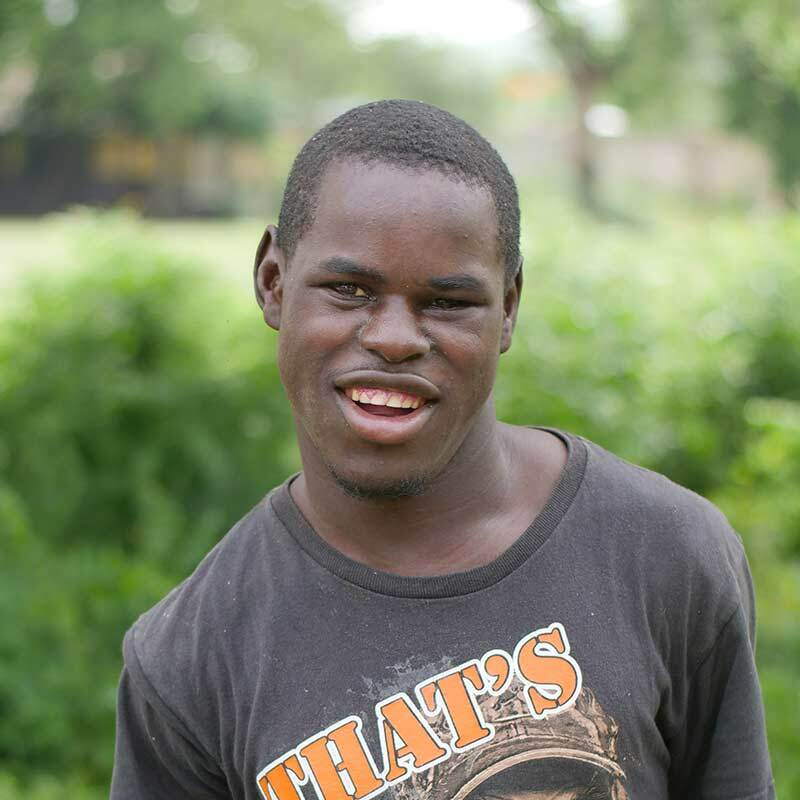 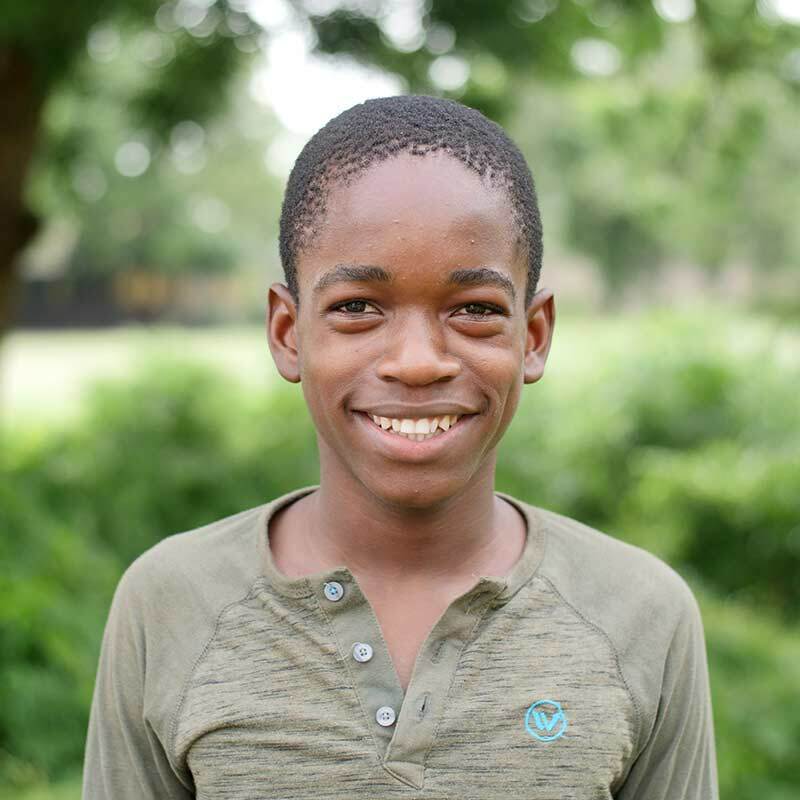 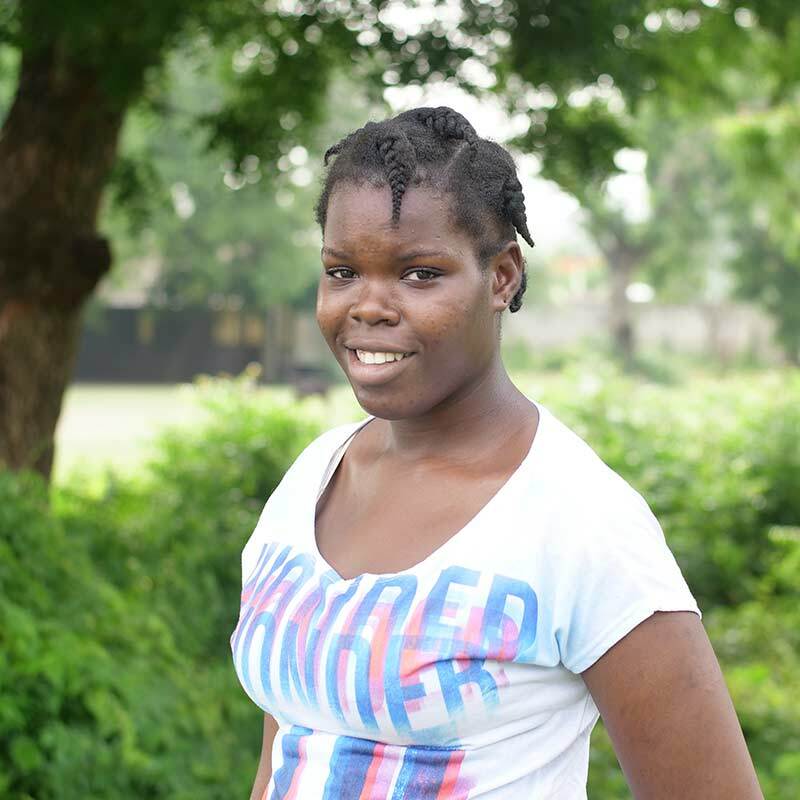 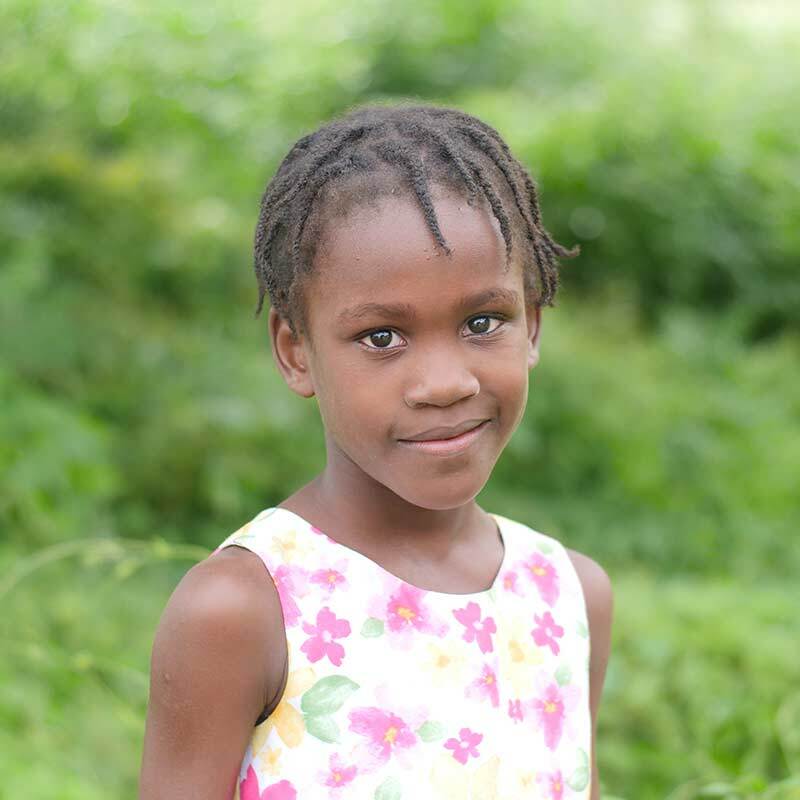 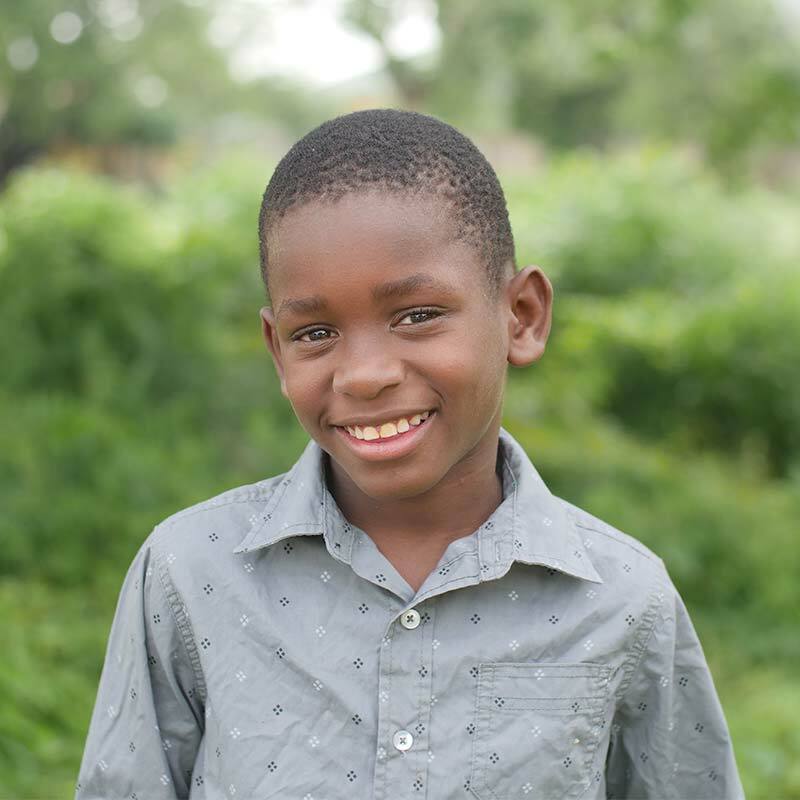 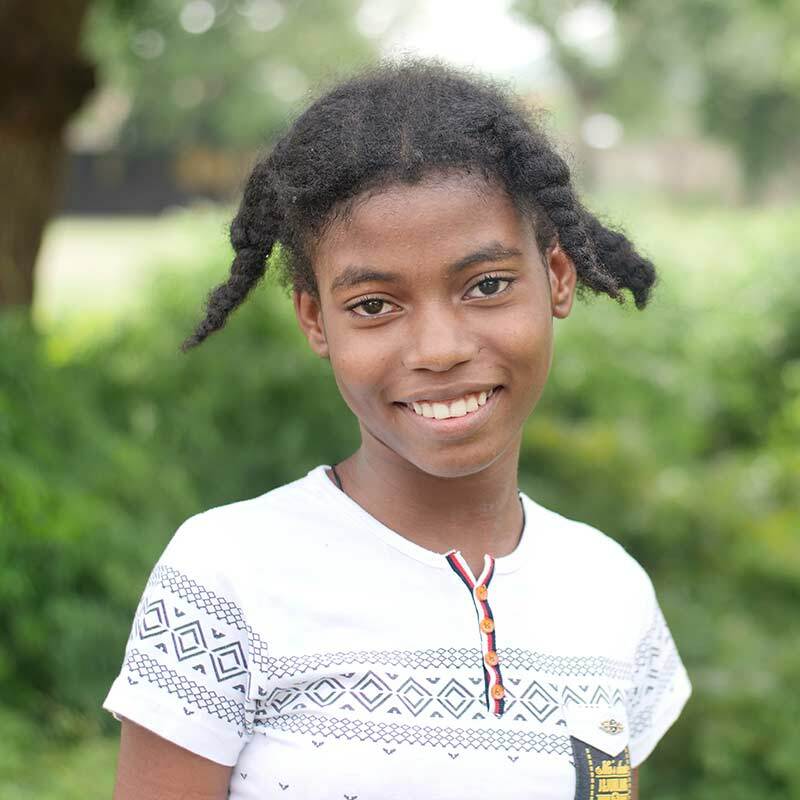 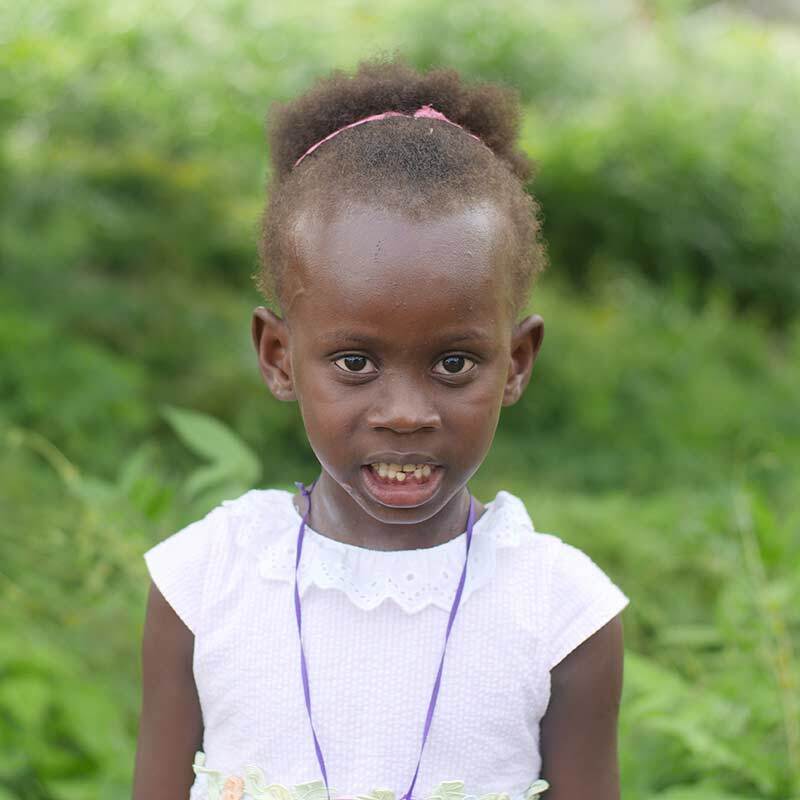 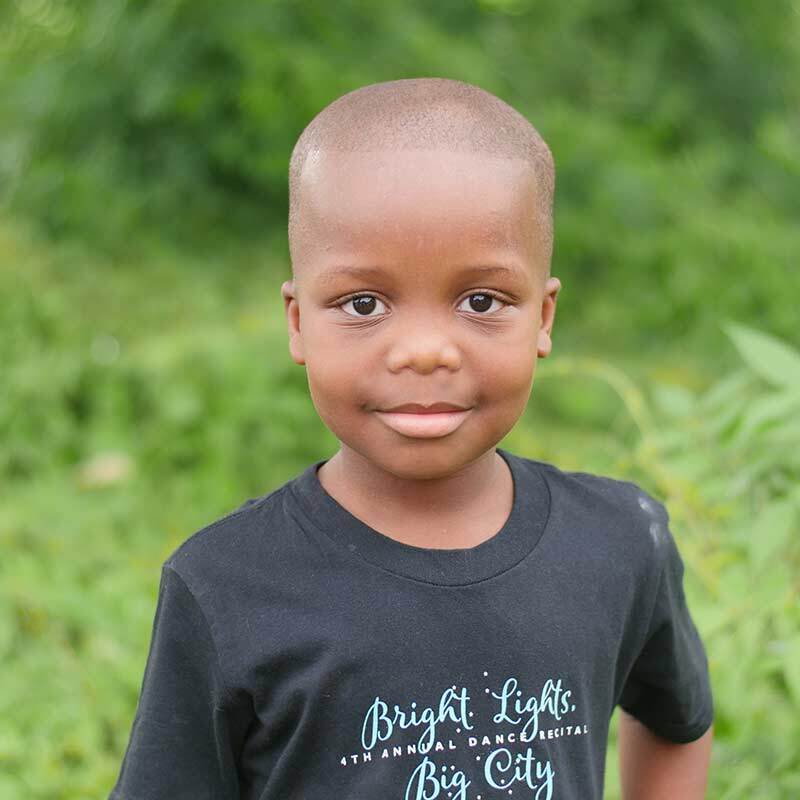 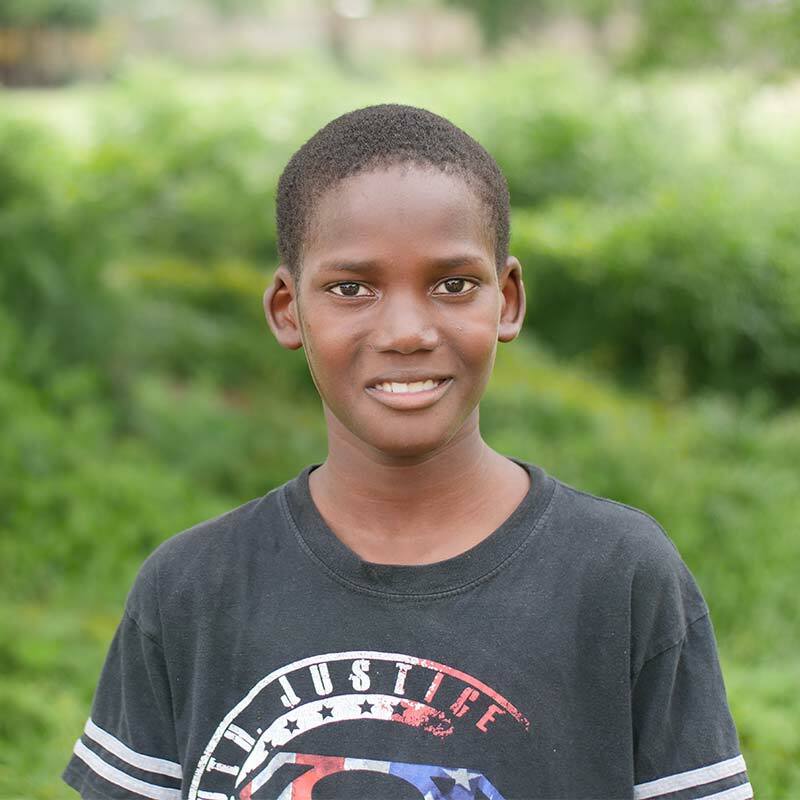 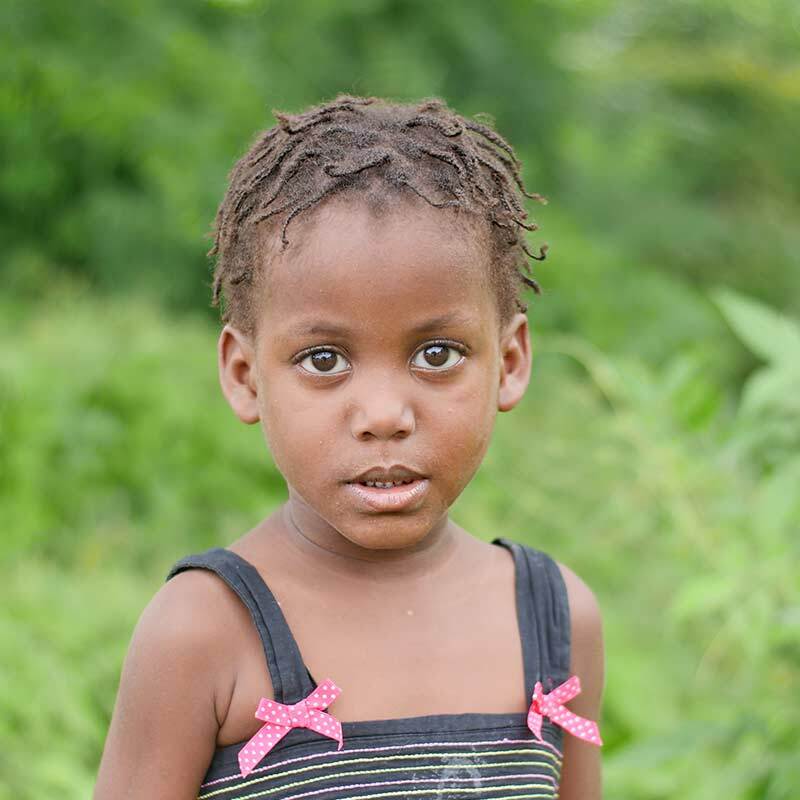 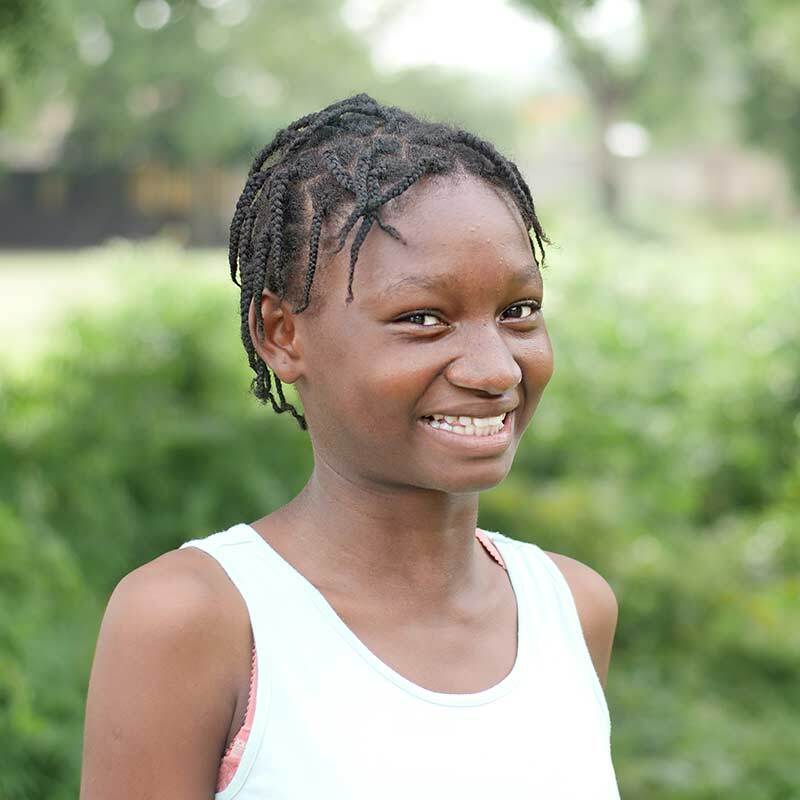 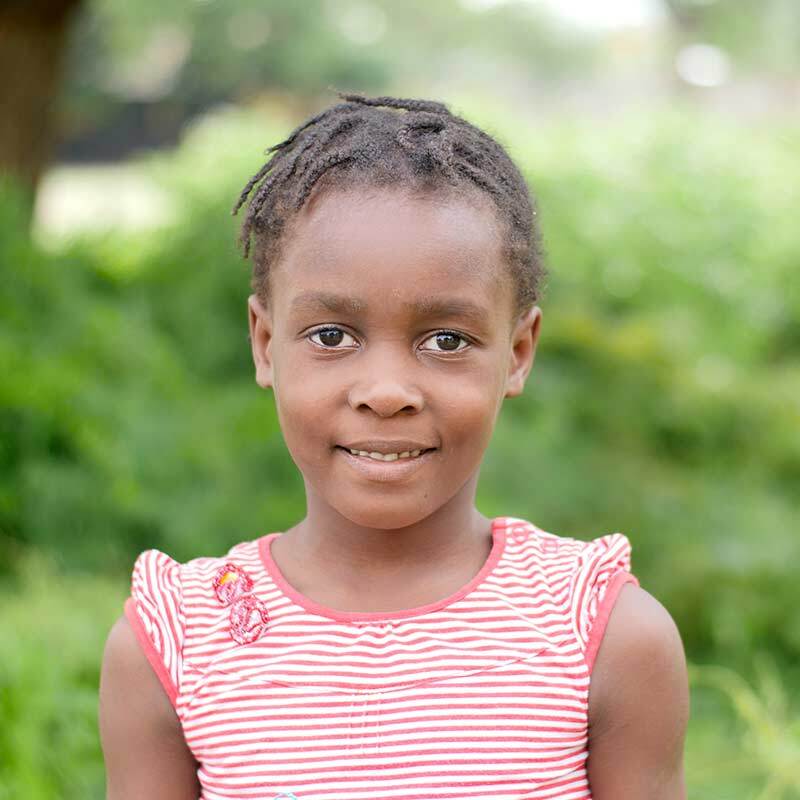 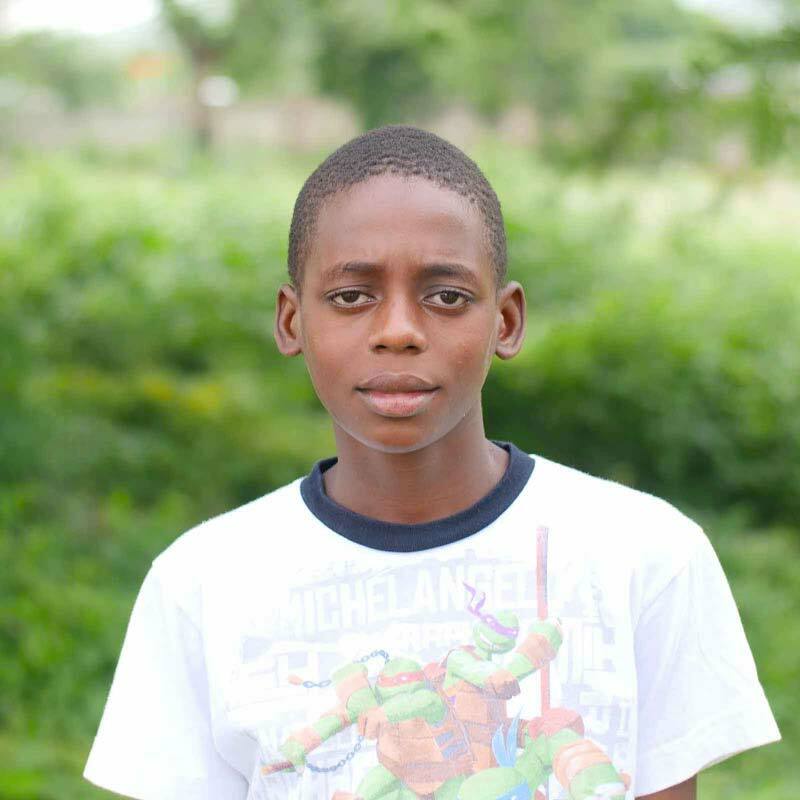 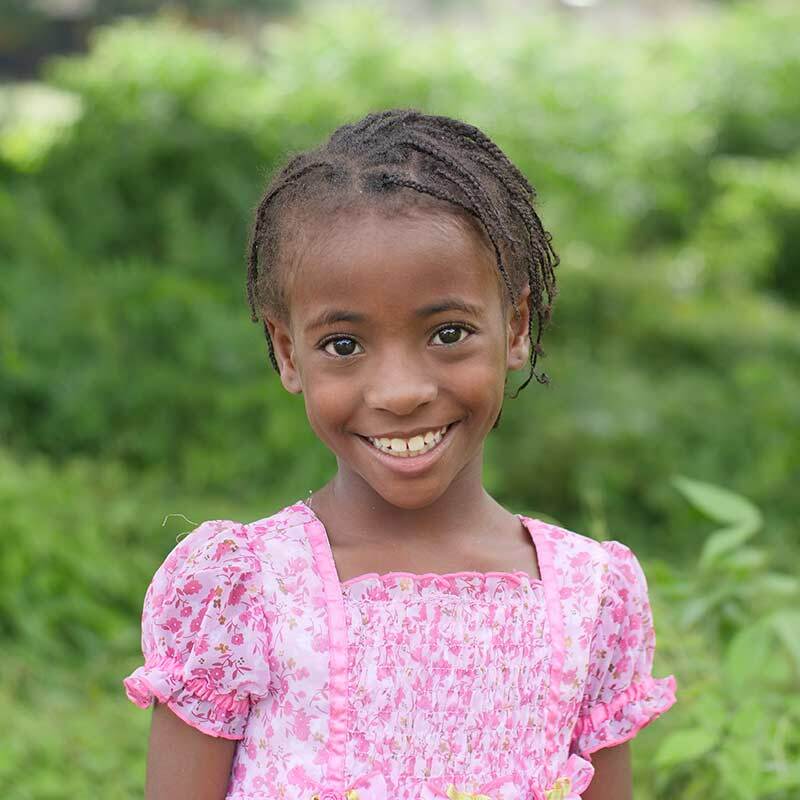 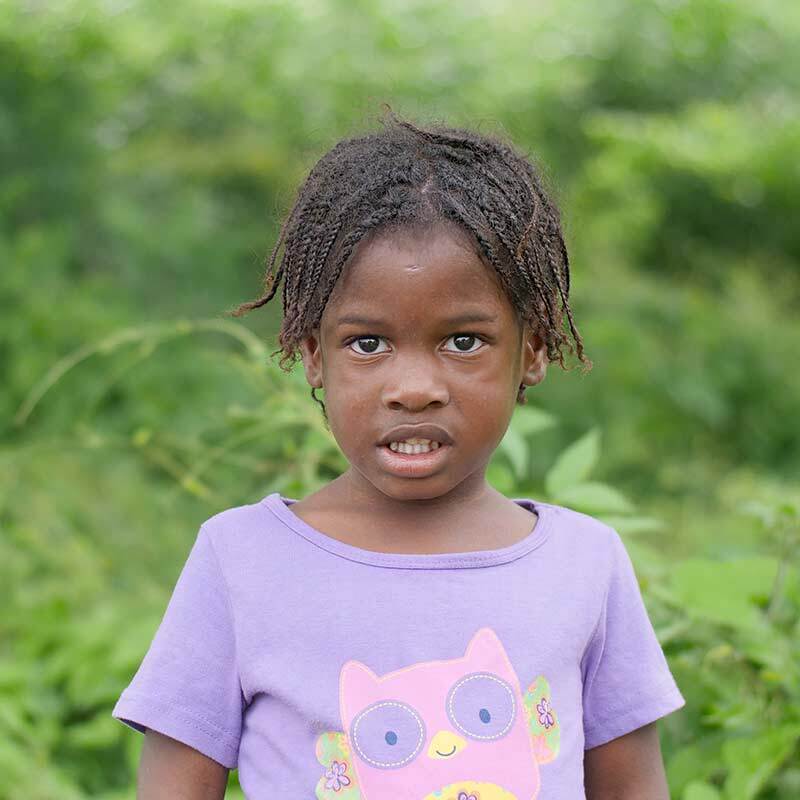 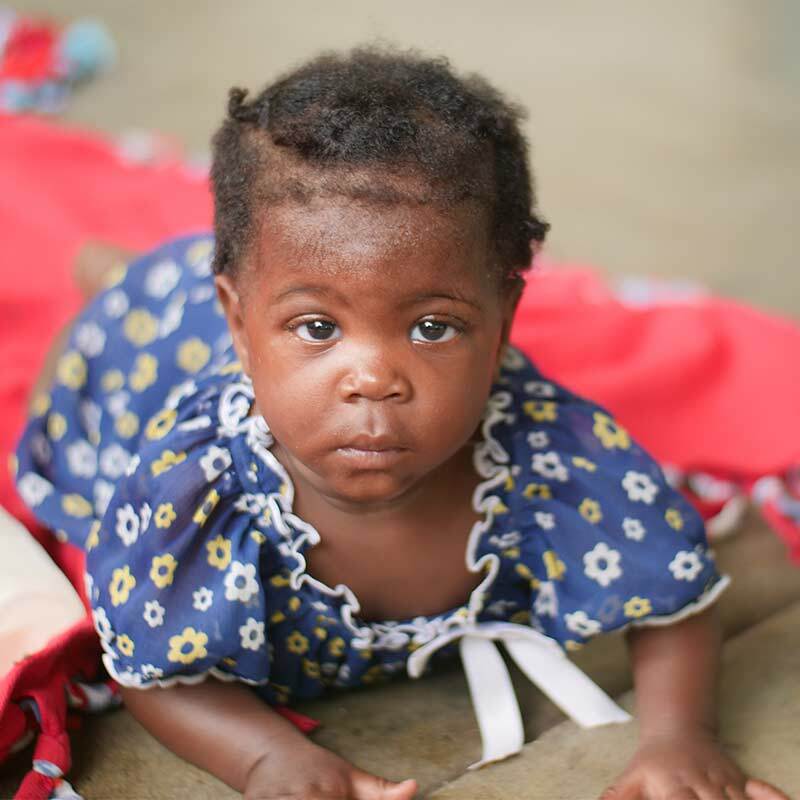 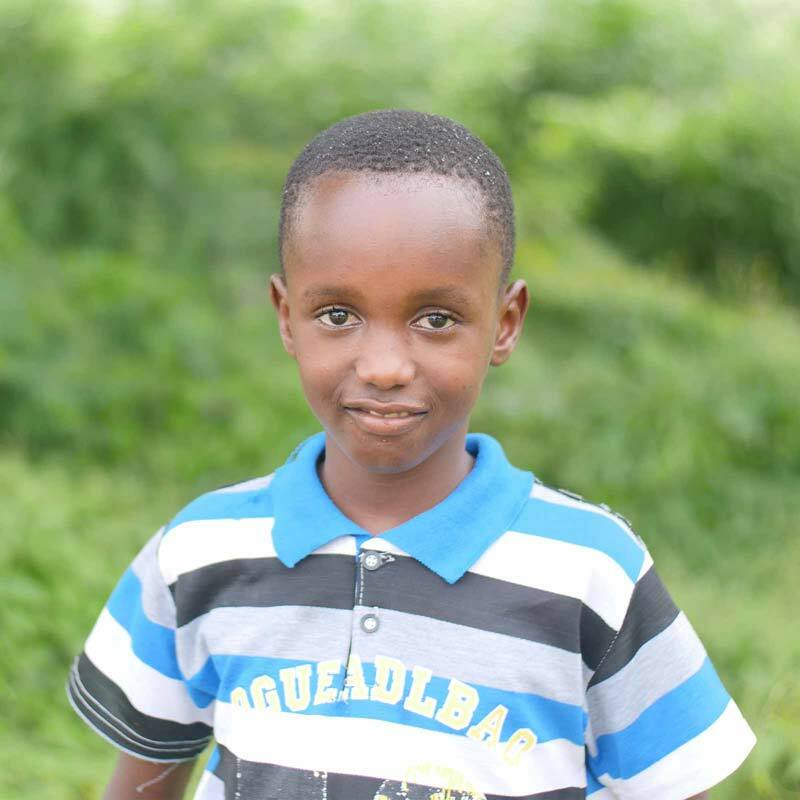 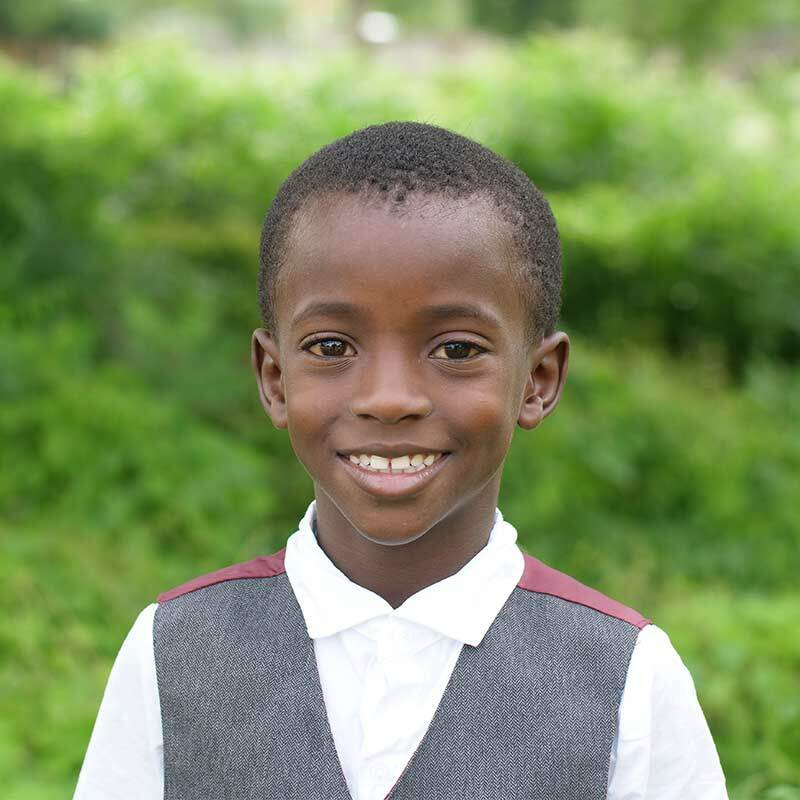 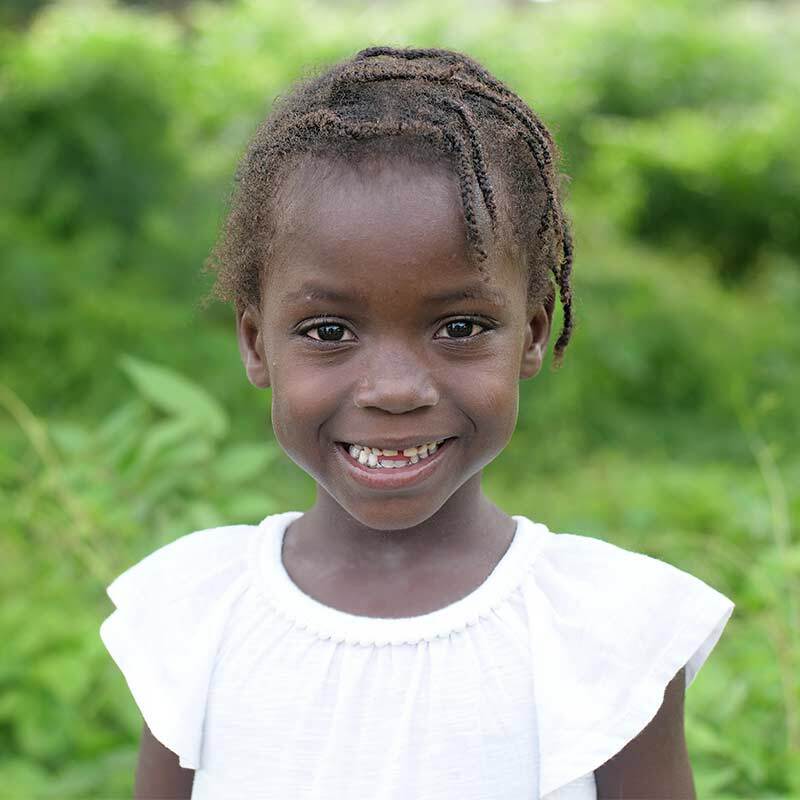 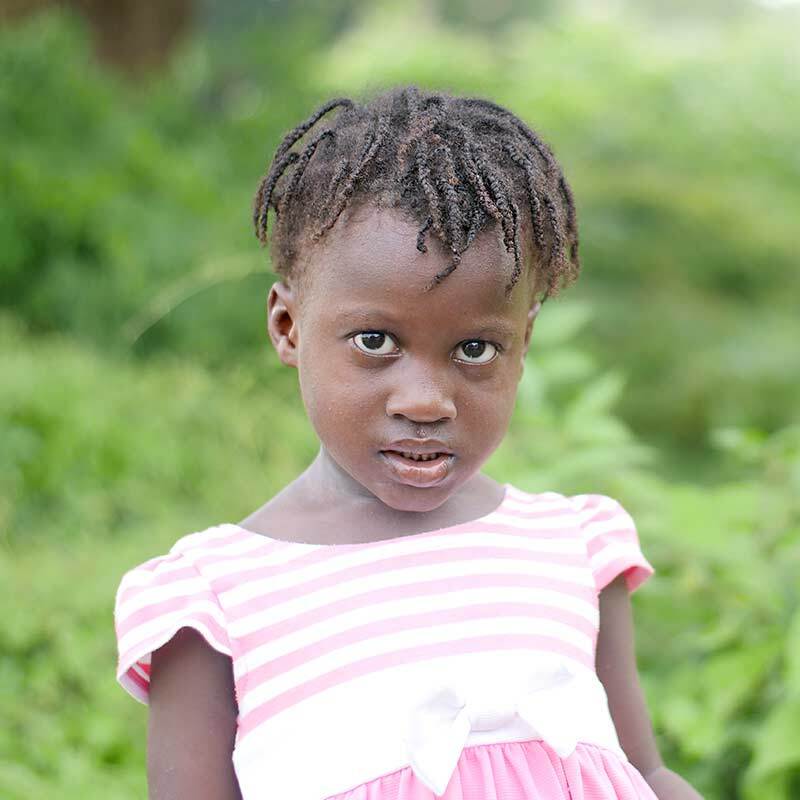 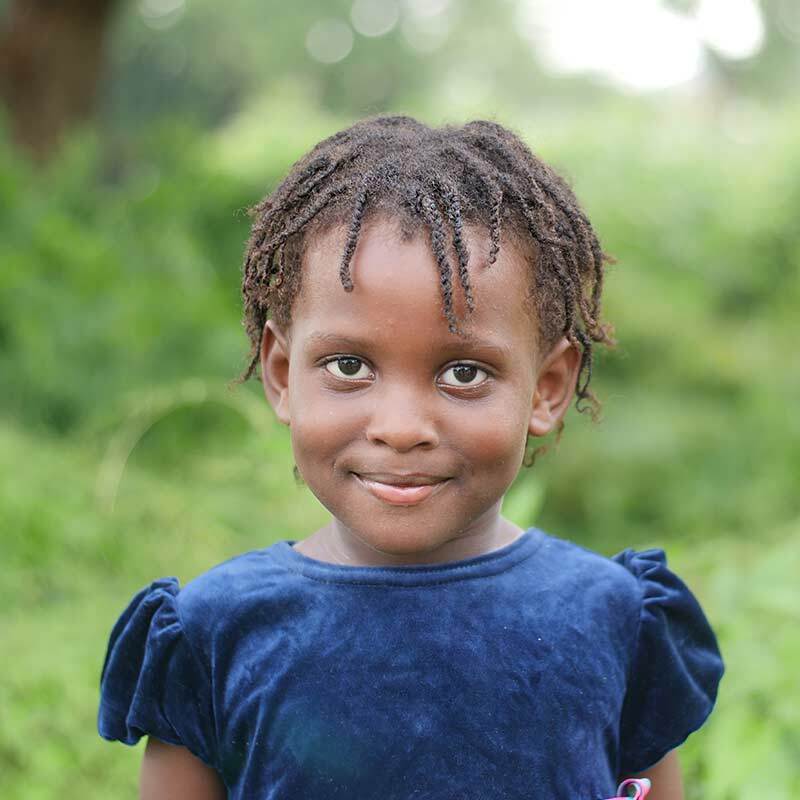 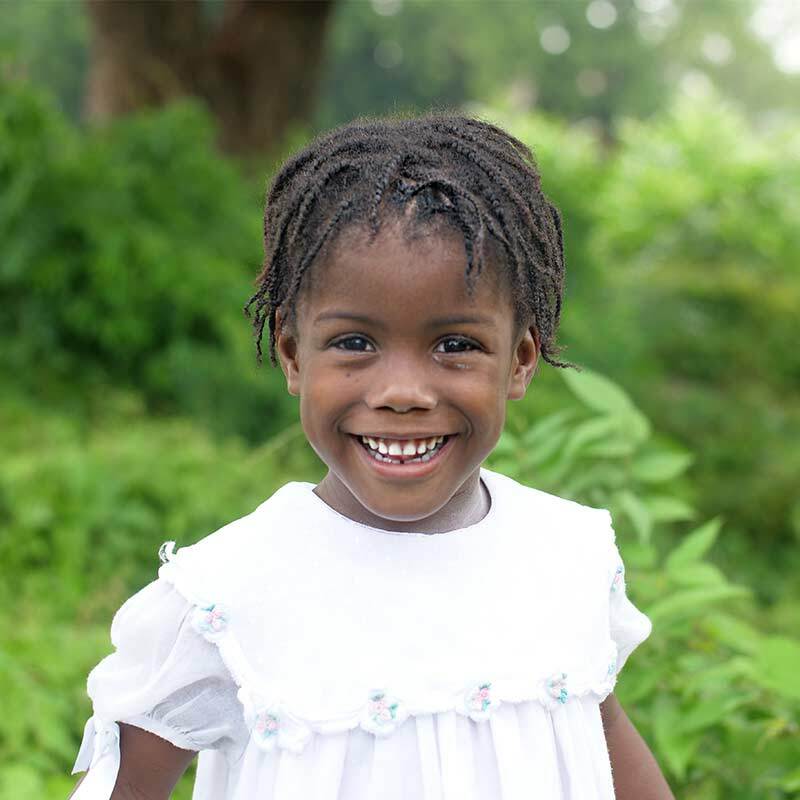 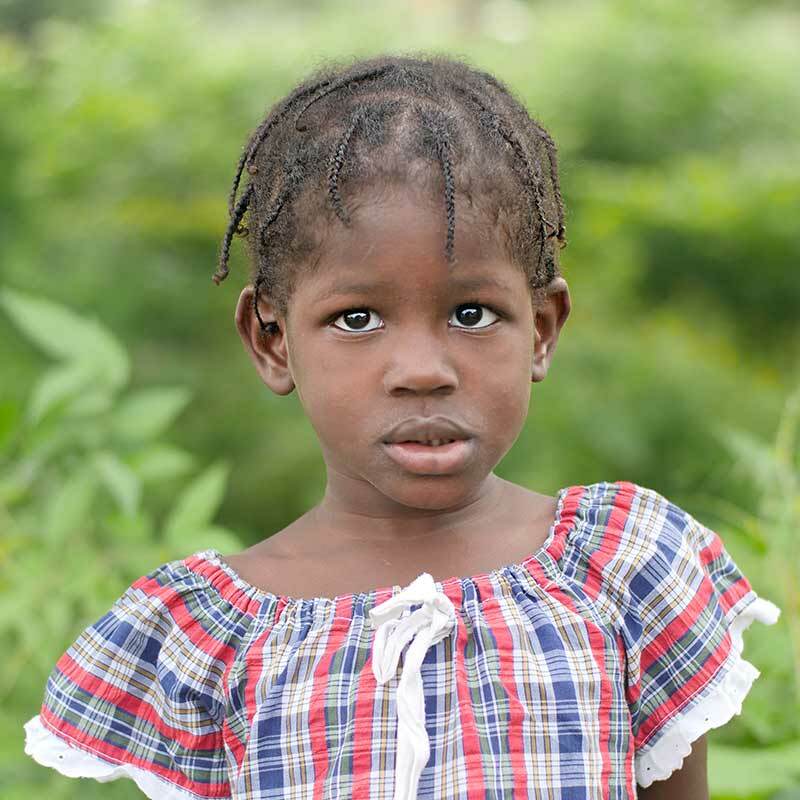 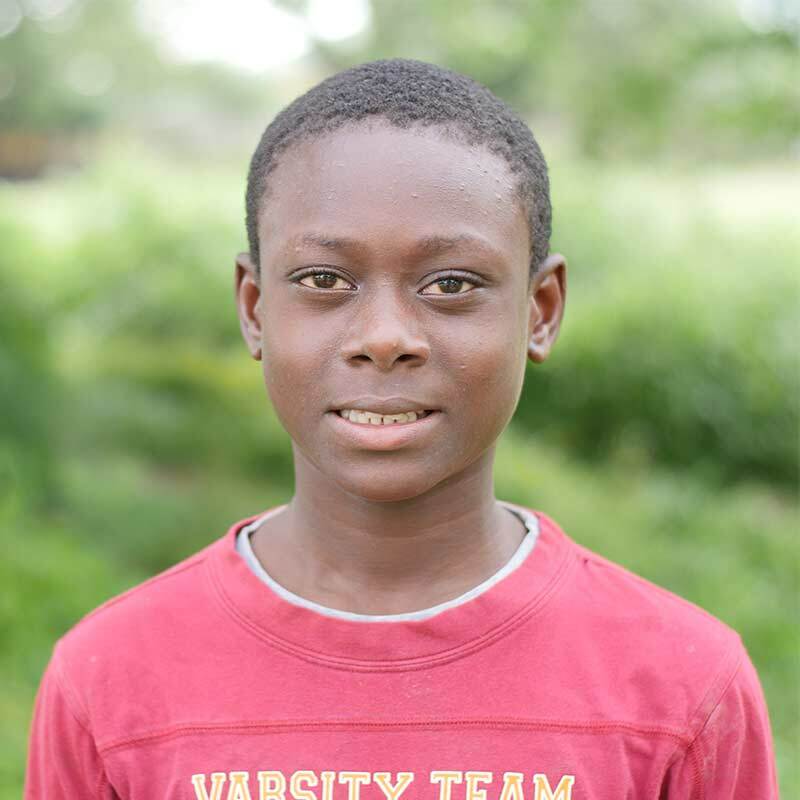 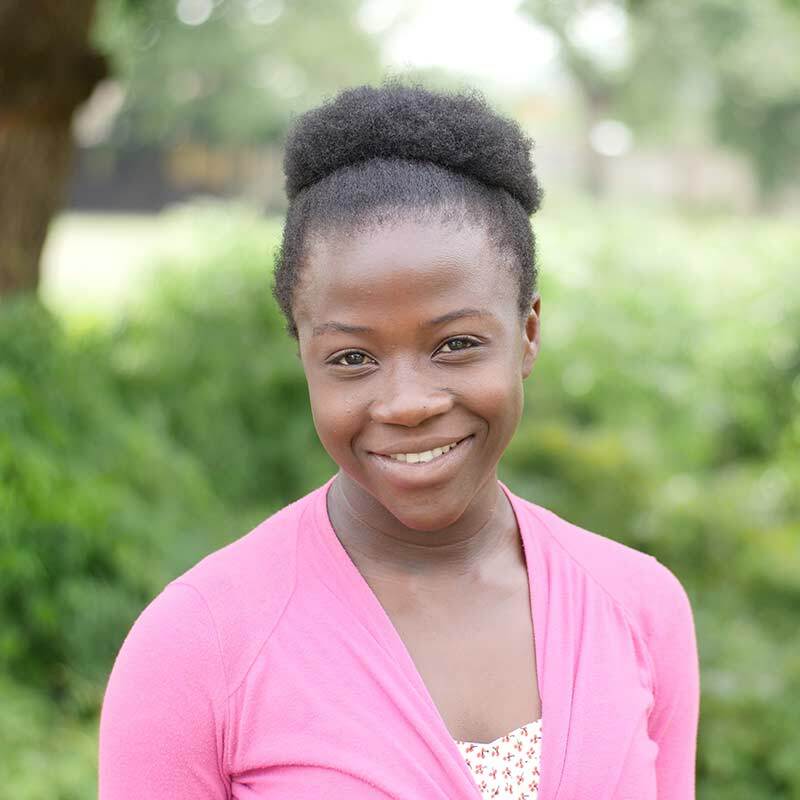 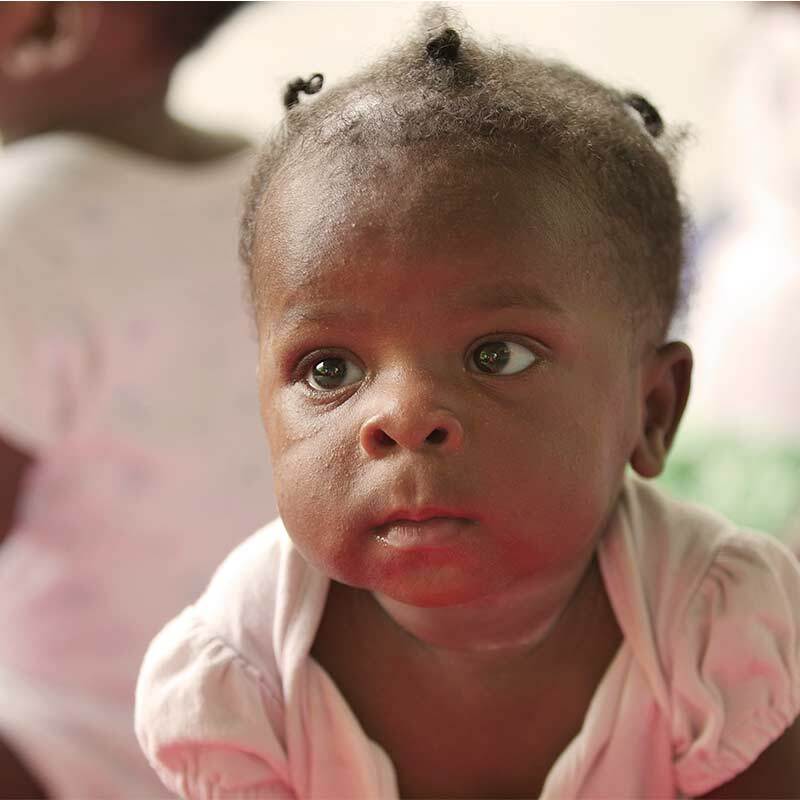 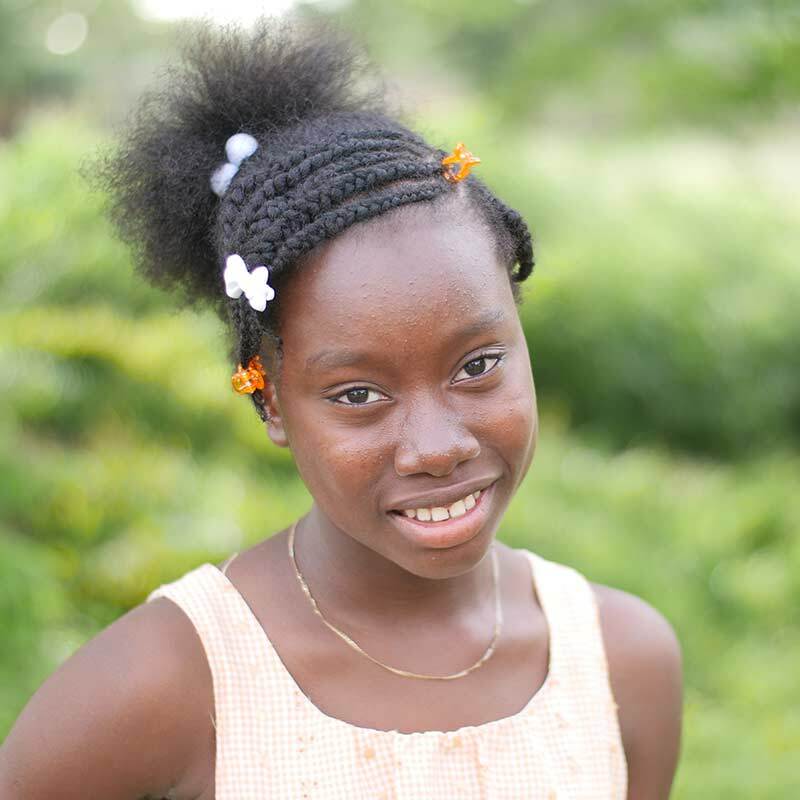 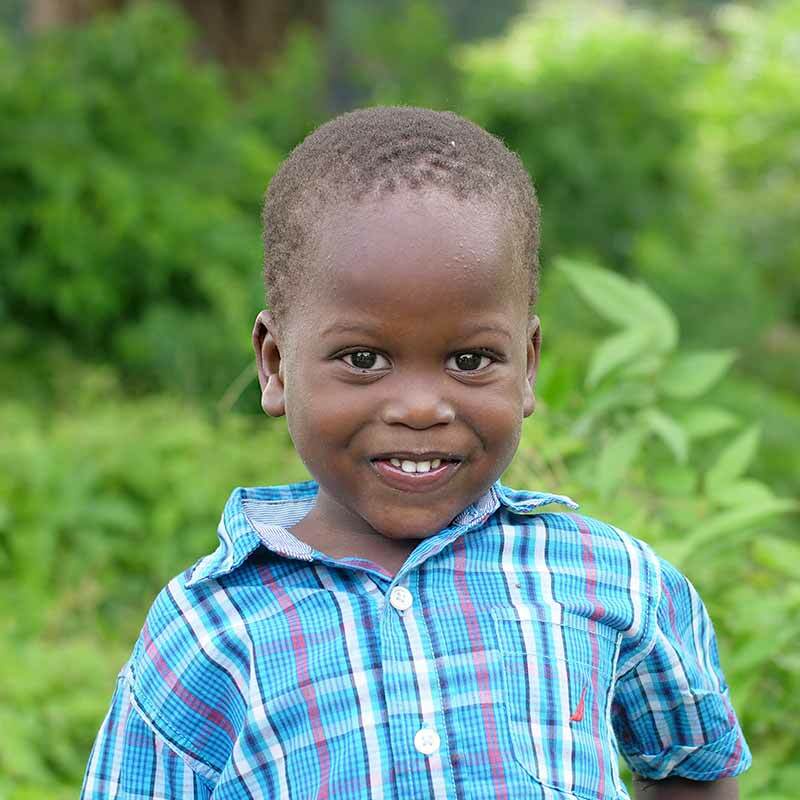 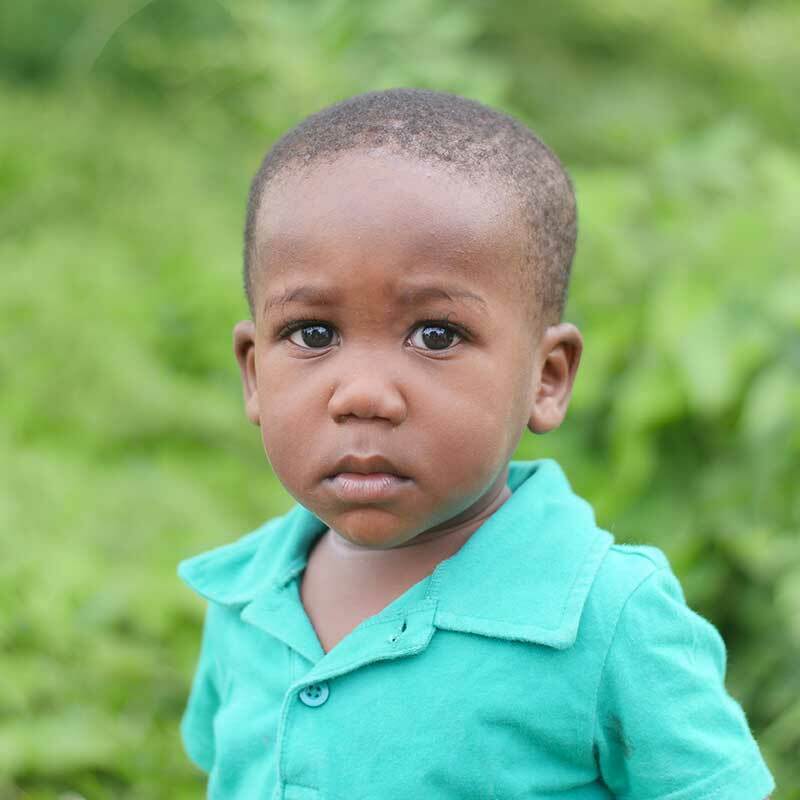 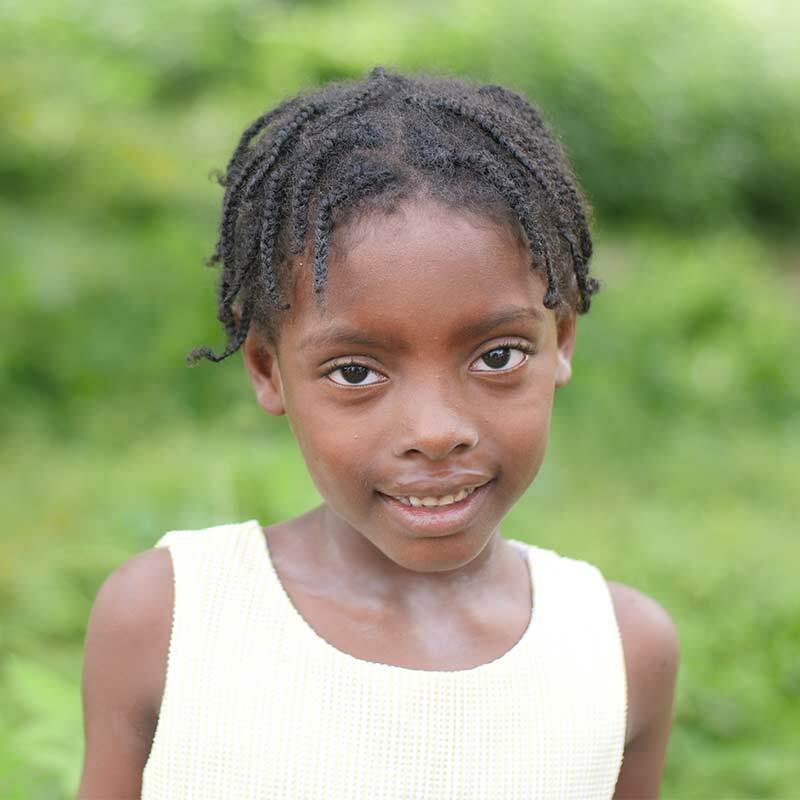 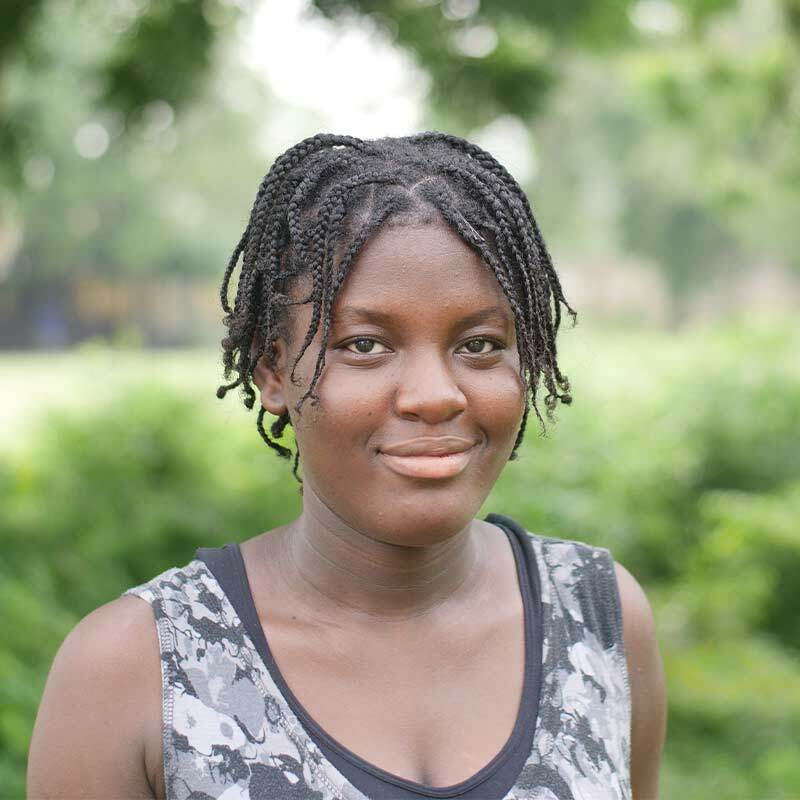 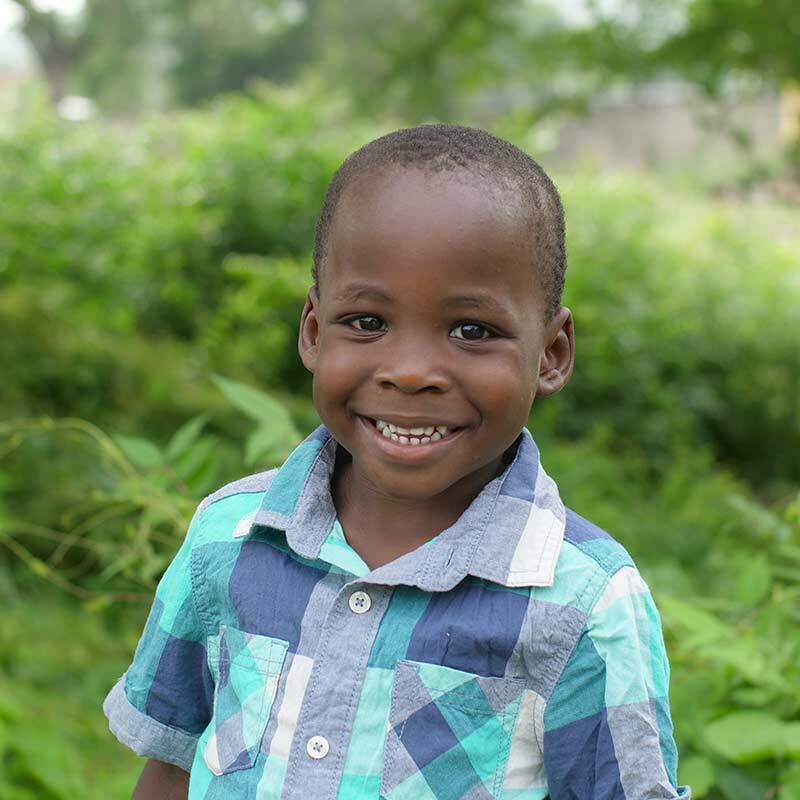 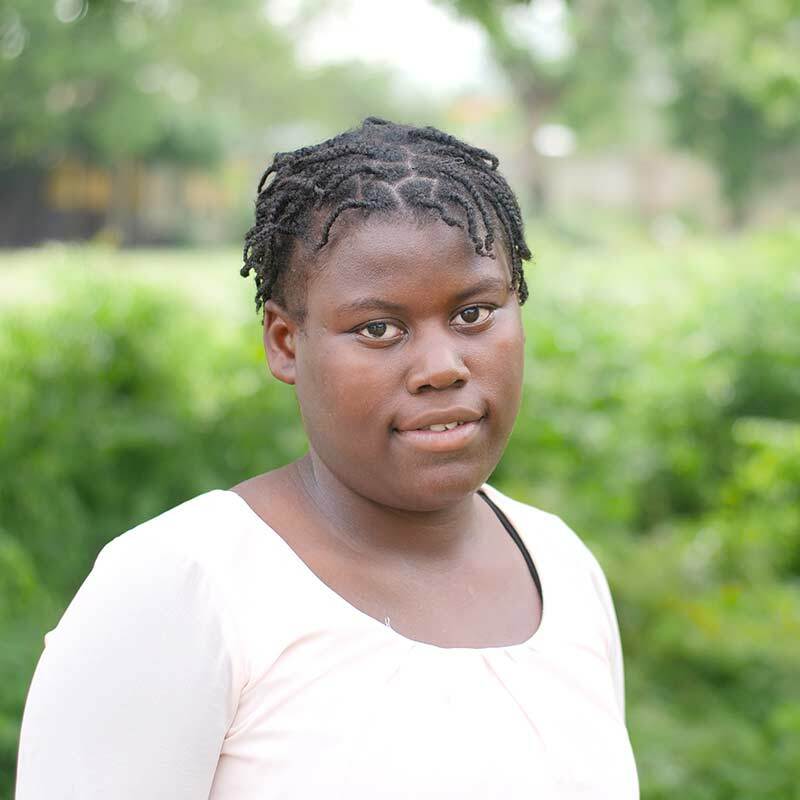 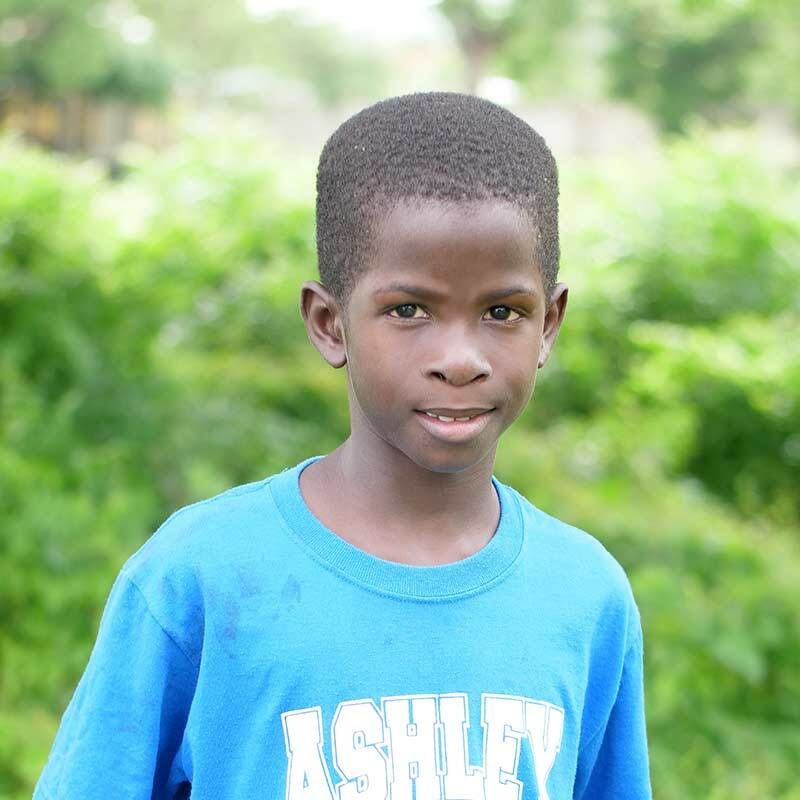 If you'd like to see past photos of your sponsored child, click below.